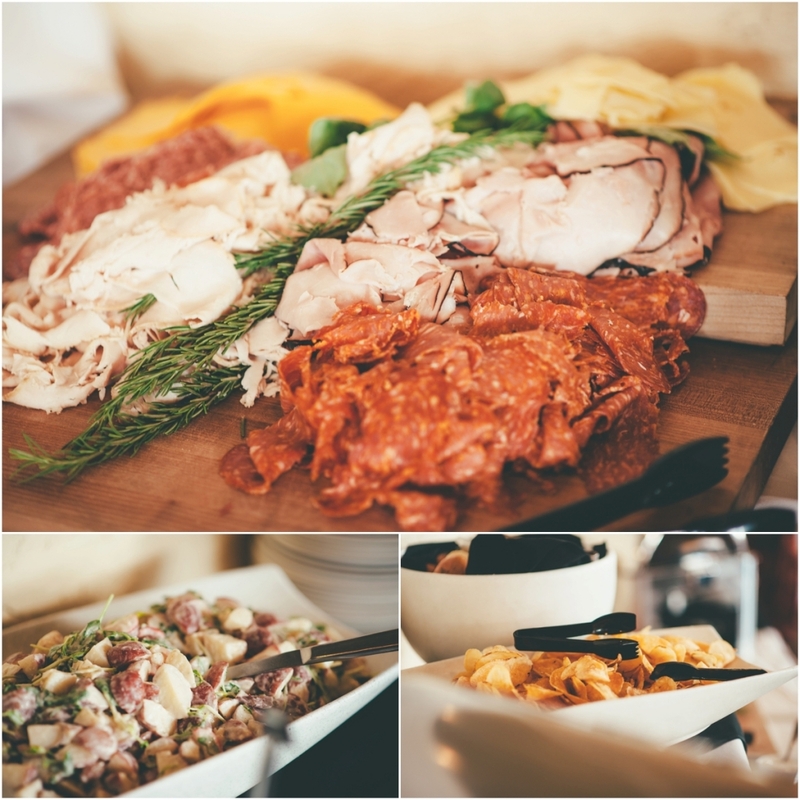 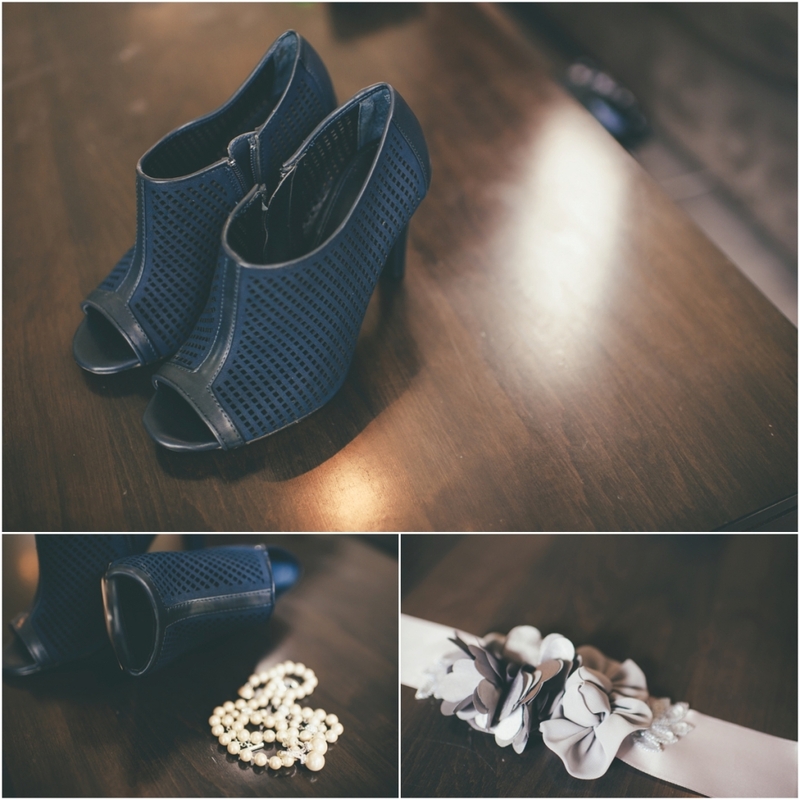 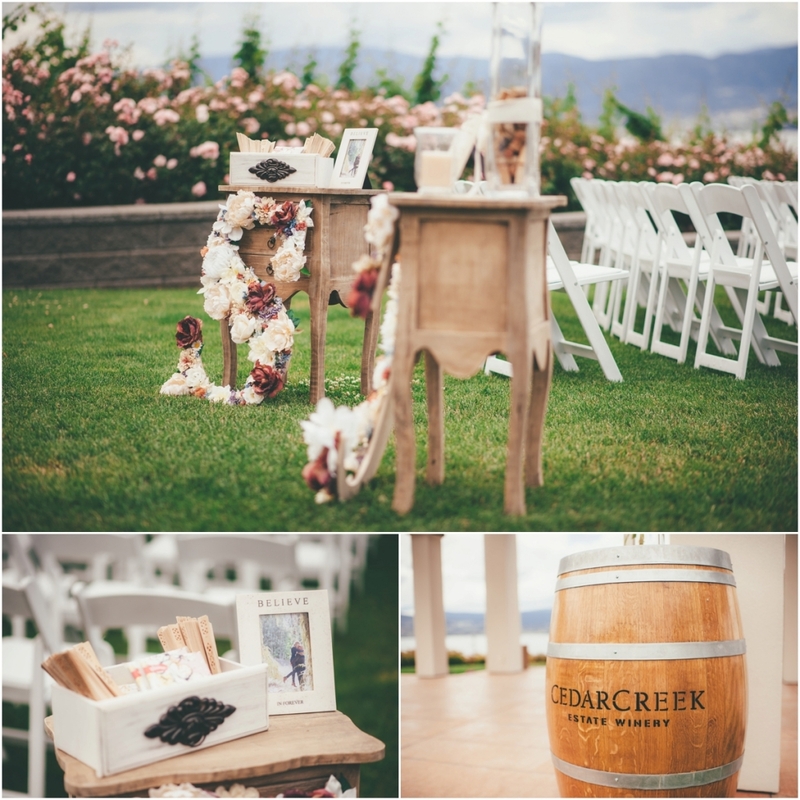 Curt and Steph’s wedding at Cedar Creek Winery followed by The Eldorado was nothing short of breath taking from start to finish. 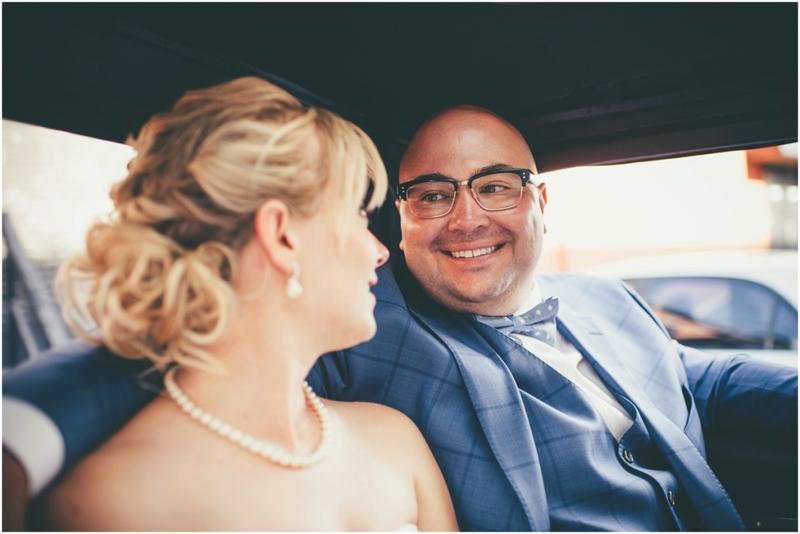 On the drive home after photographing the full day I felt so grateful to have shared those moments, not to mention capture them forever! 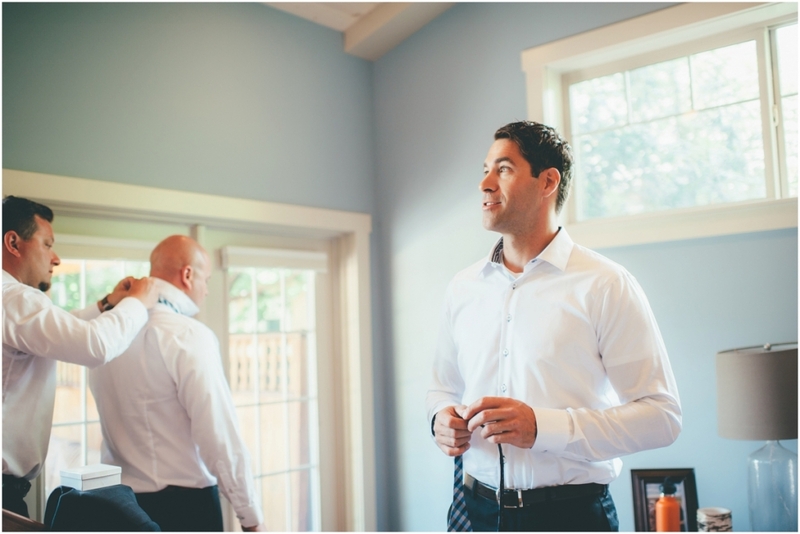 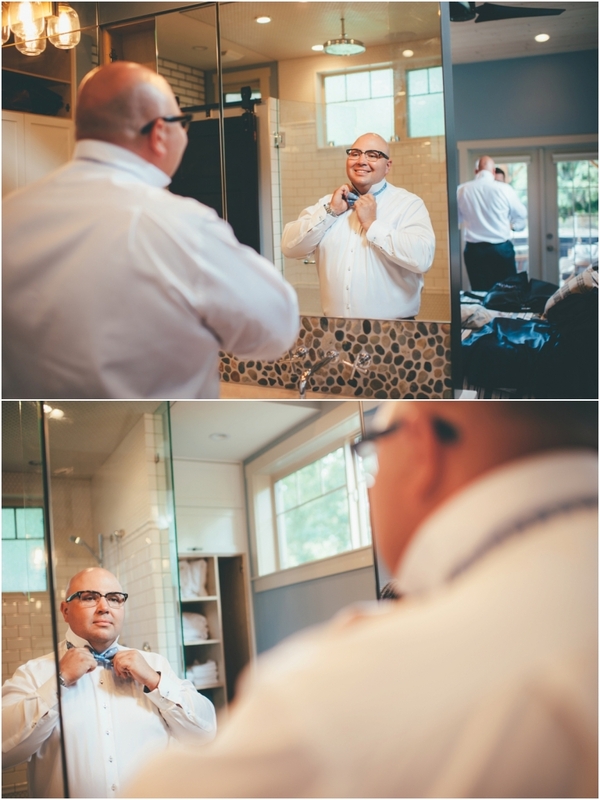 We started out the day hanging with the guys while they suited up in such a beautiful home. 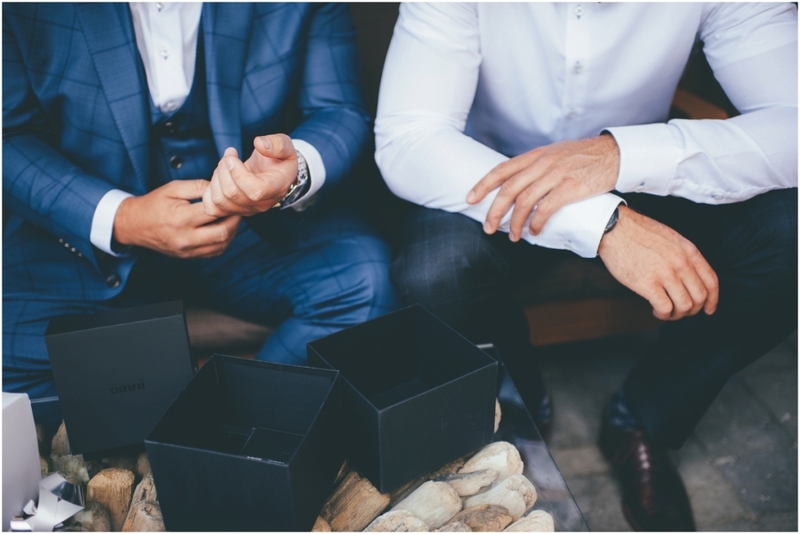 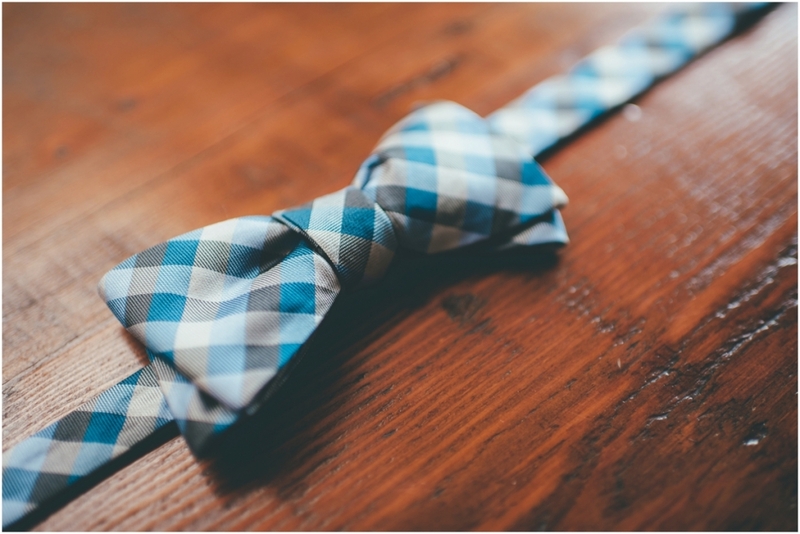 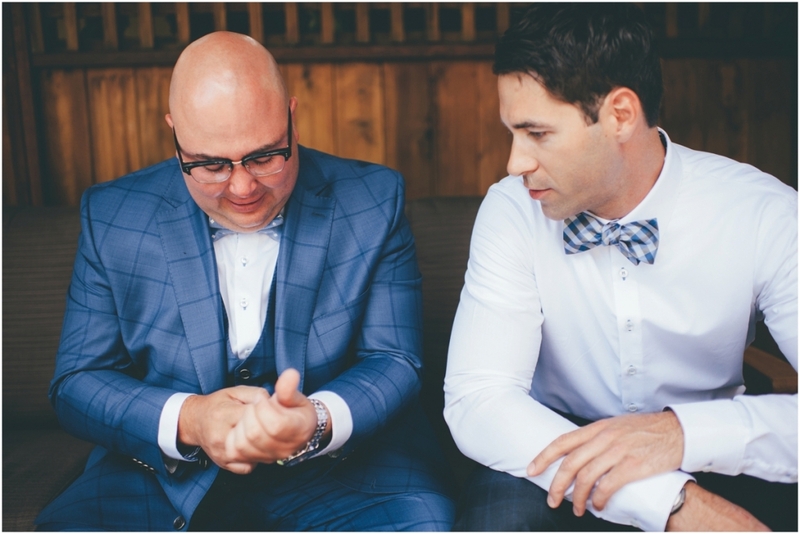 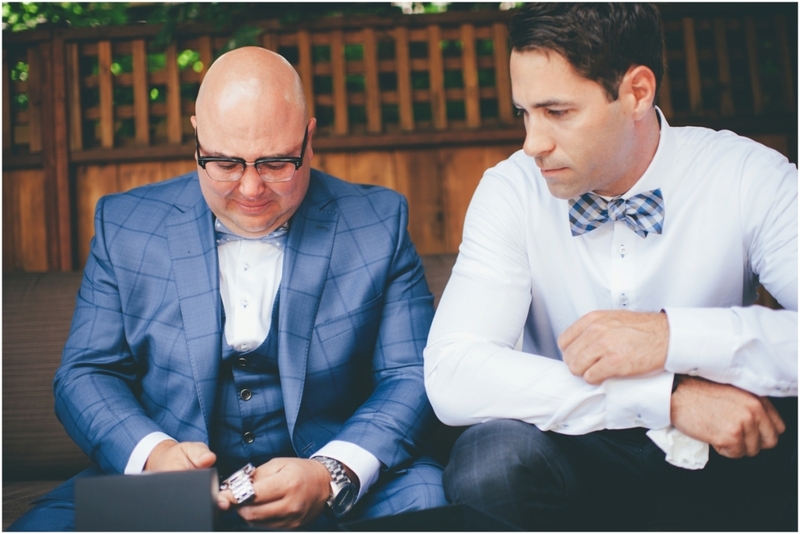 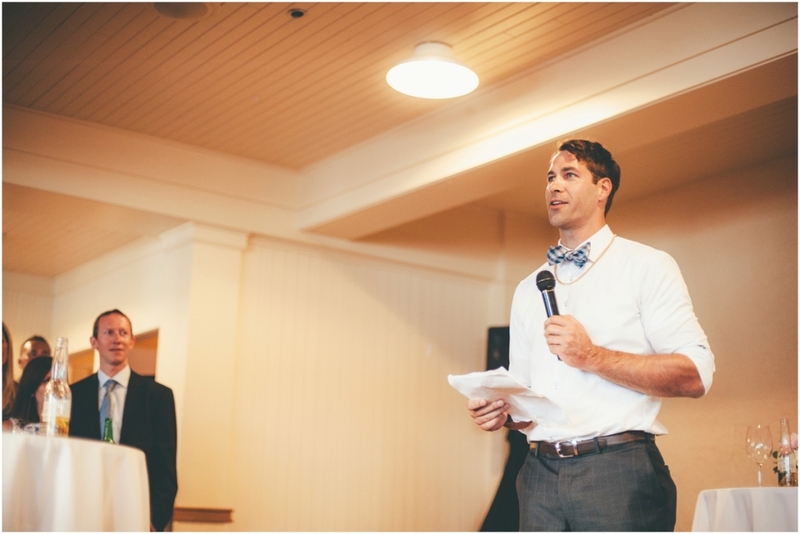 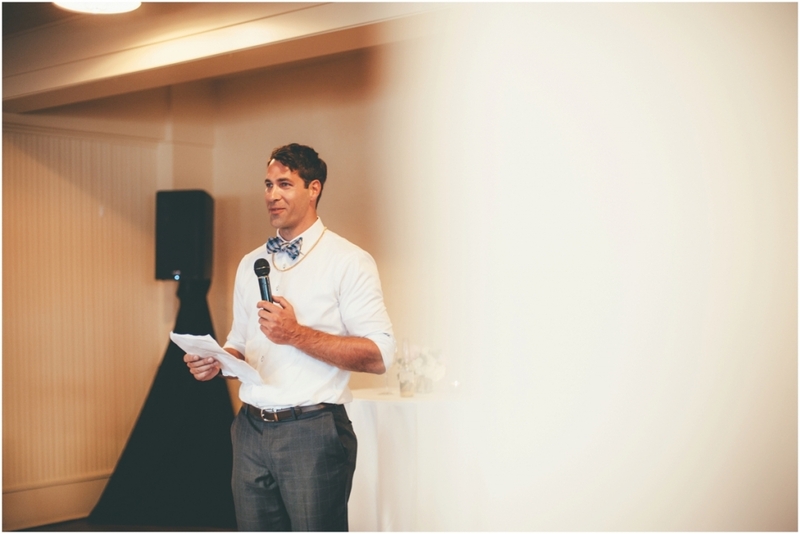 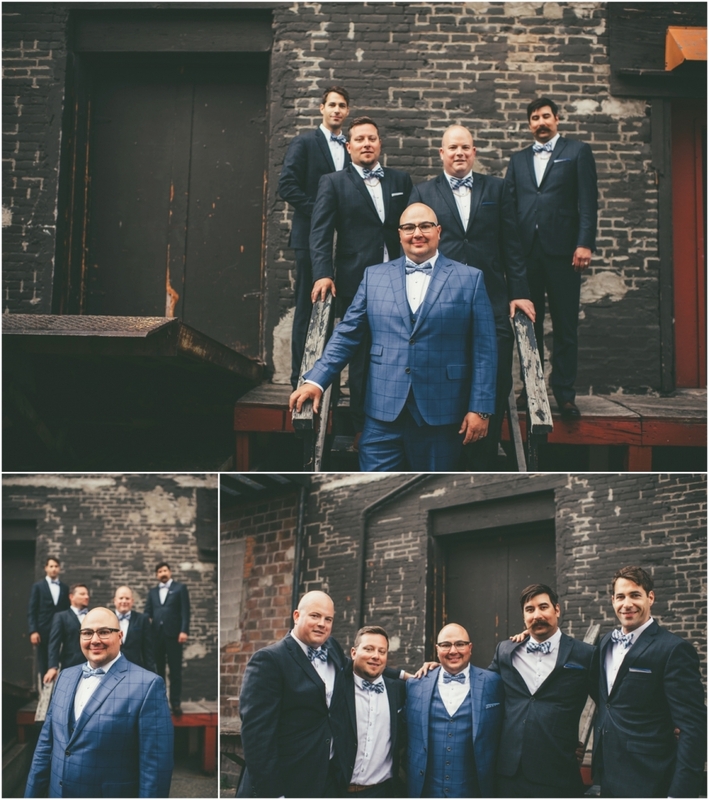 After a few tries of figuring out the bowties, the guys were more dapper than ever. 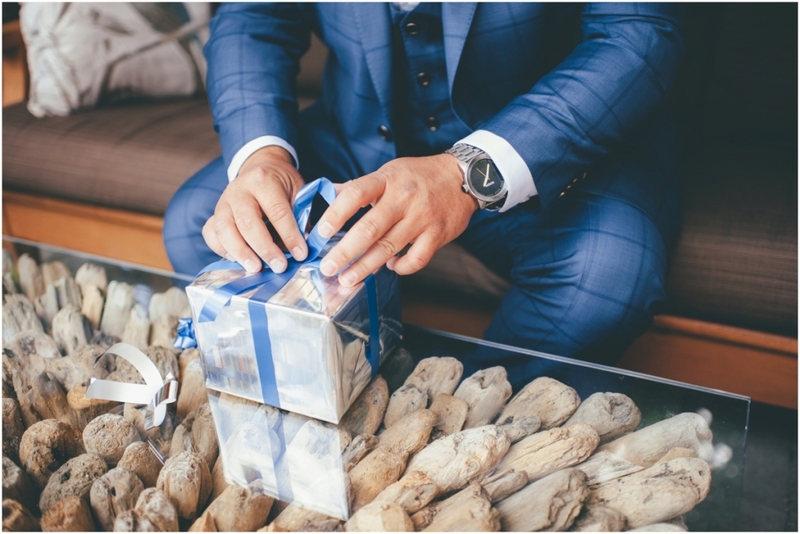 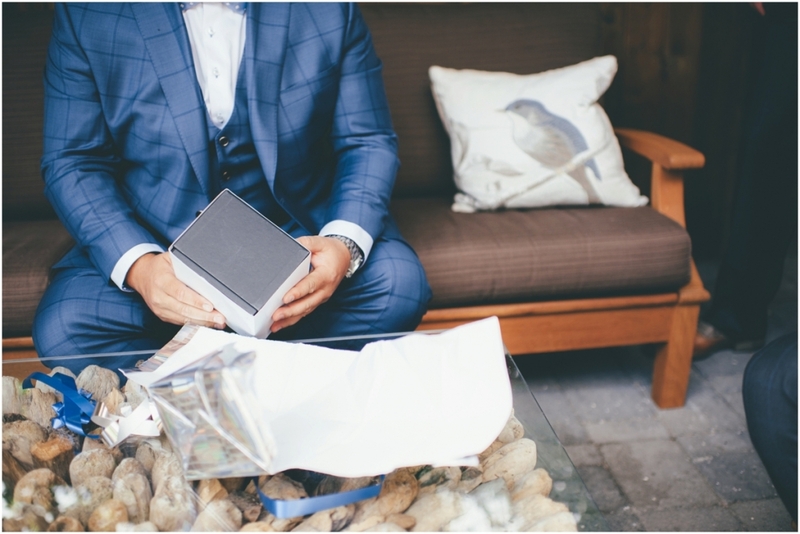 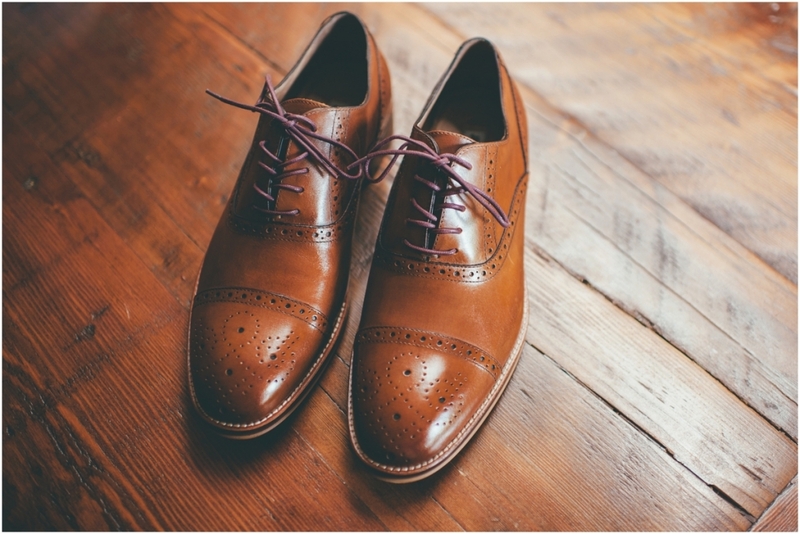 Steph had sent a gift to the house for Curt to open before driving to the ceremony. 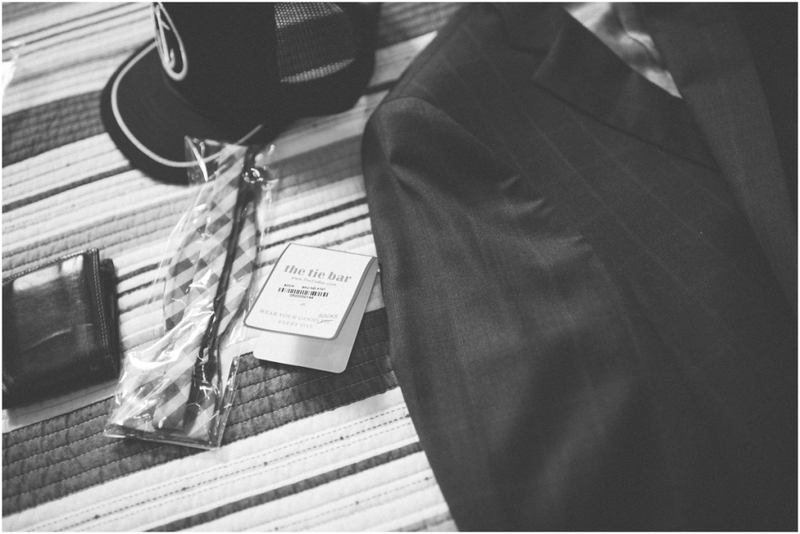 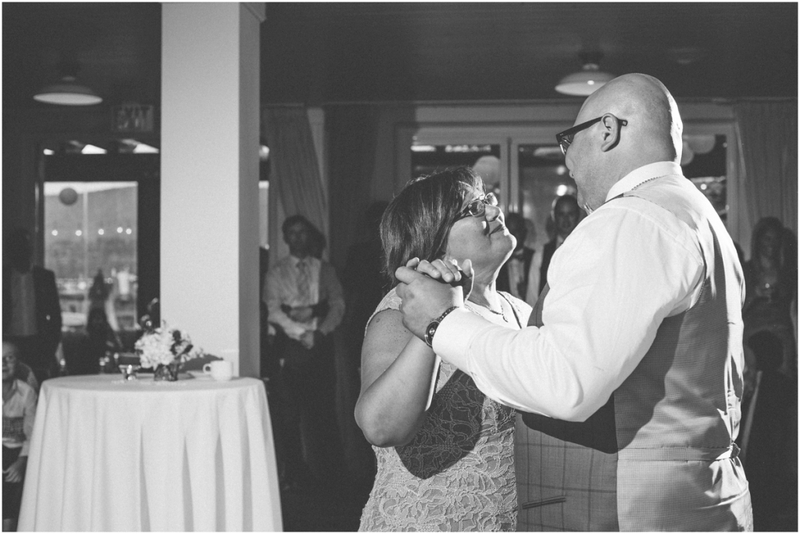 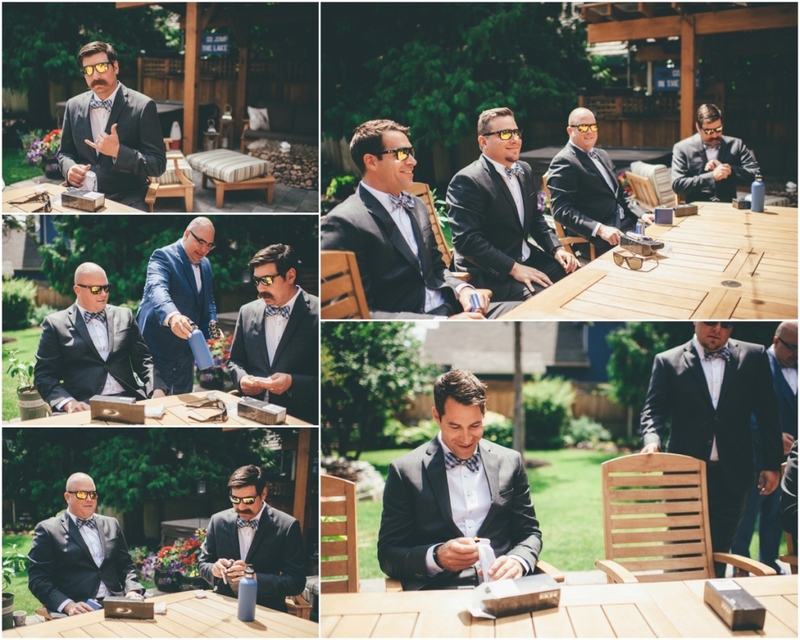 I think we’ll let the photos speak for themselves to say that it was a gift of so much meaning. 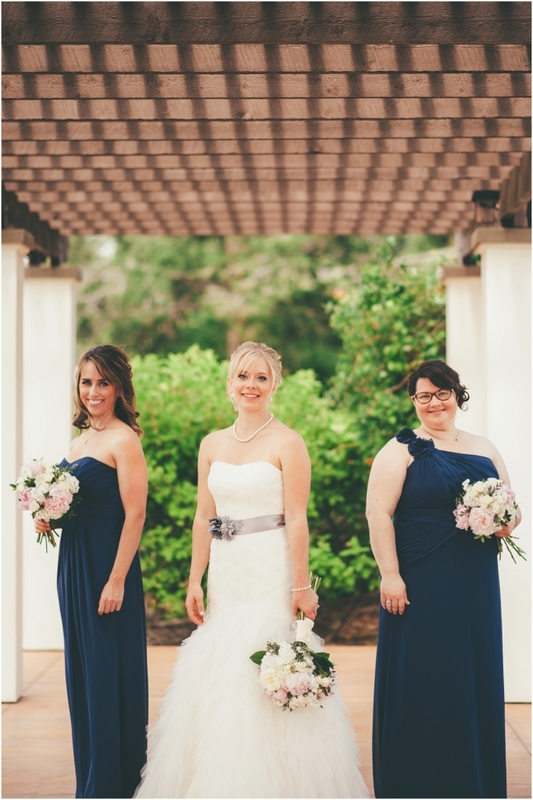 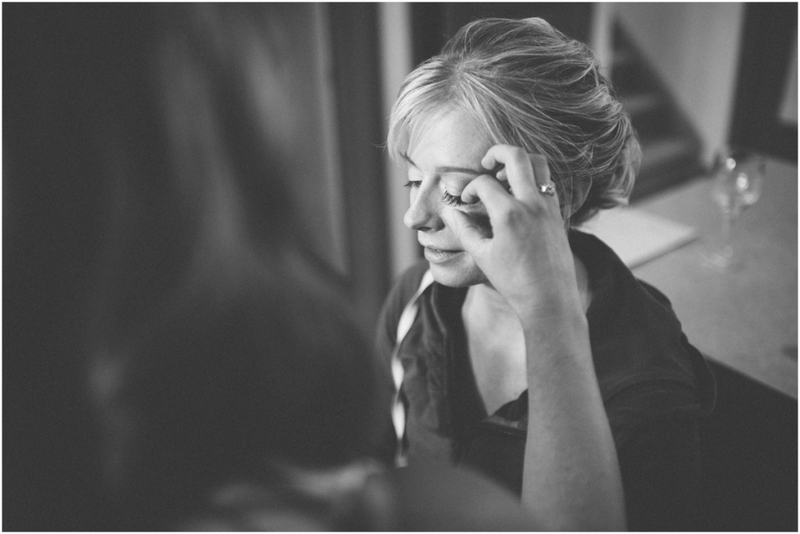 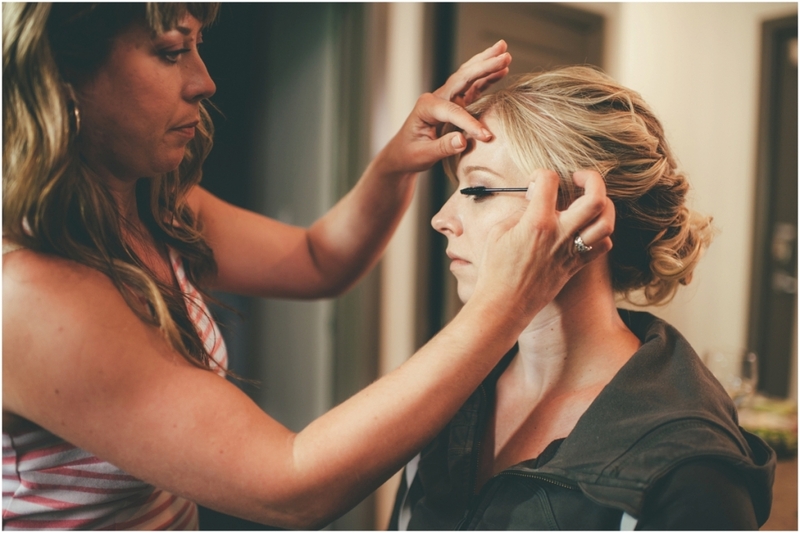 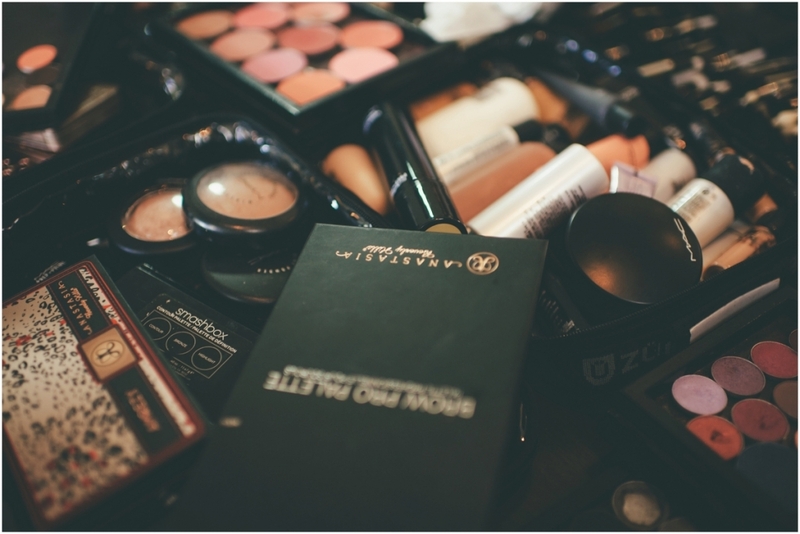 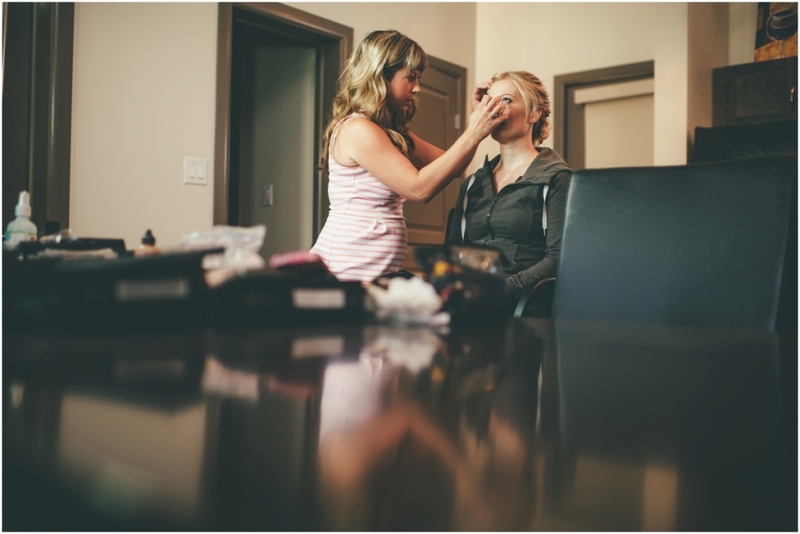 After leaving the guys I headed to Playa Del Sol where Melanie Feeny was working such beautiful makeup getting the girls ready for a day to remember. 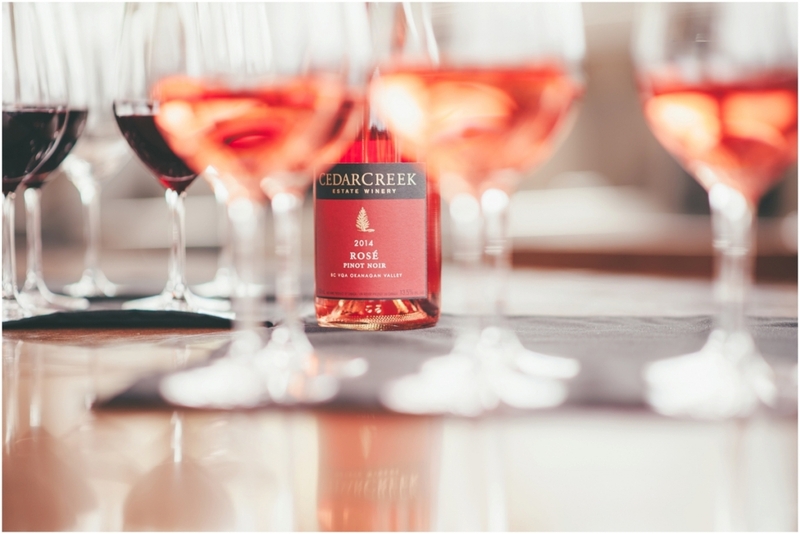 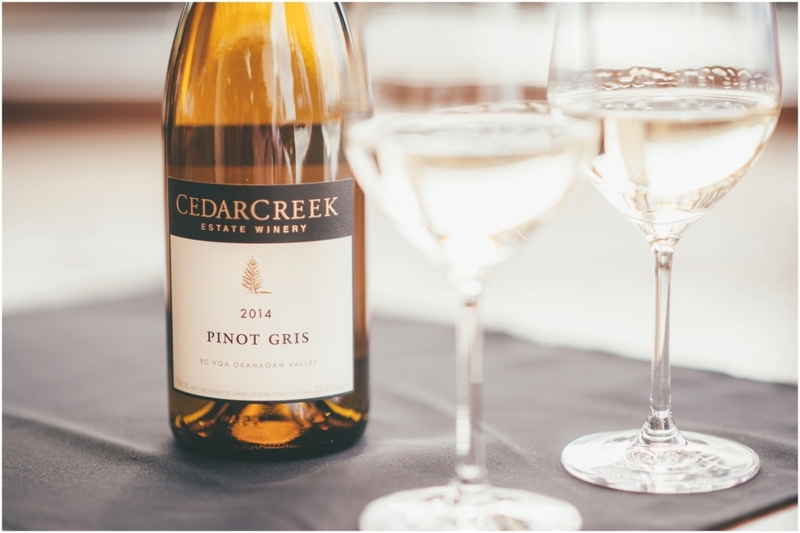 Warm smiles filled Cedar Creek Estate Winery as people began to take their seats. 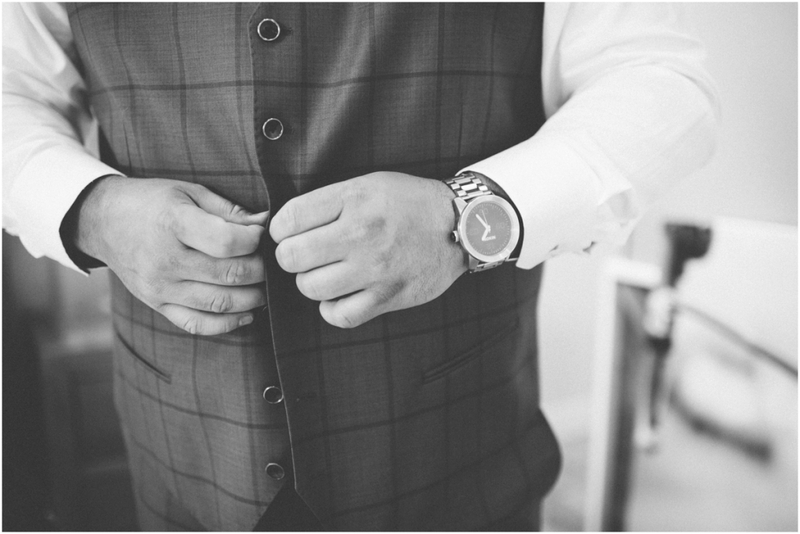 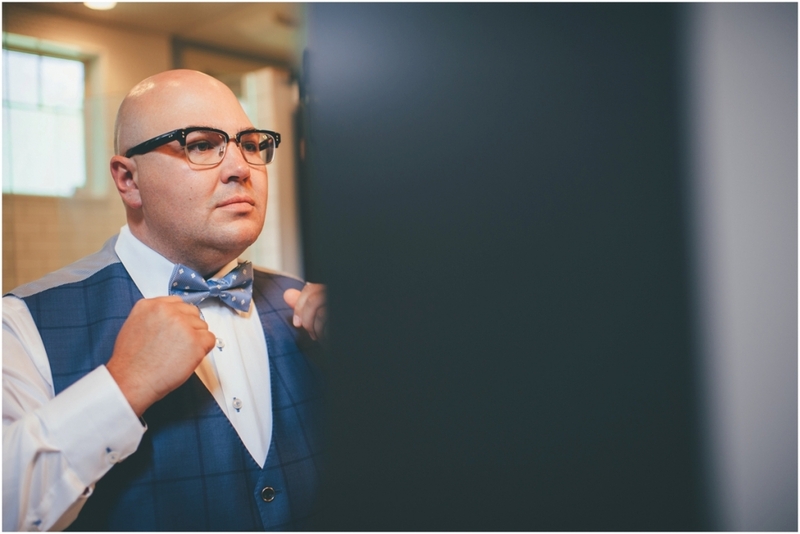 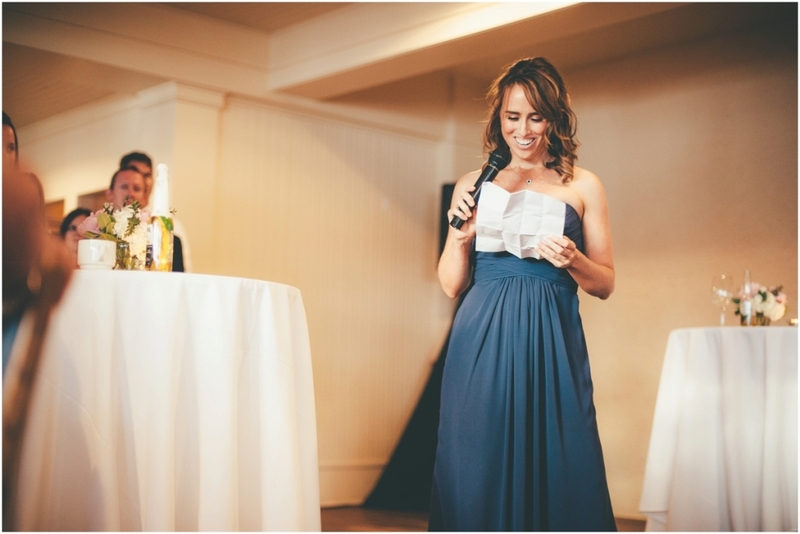 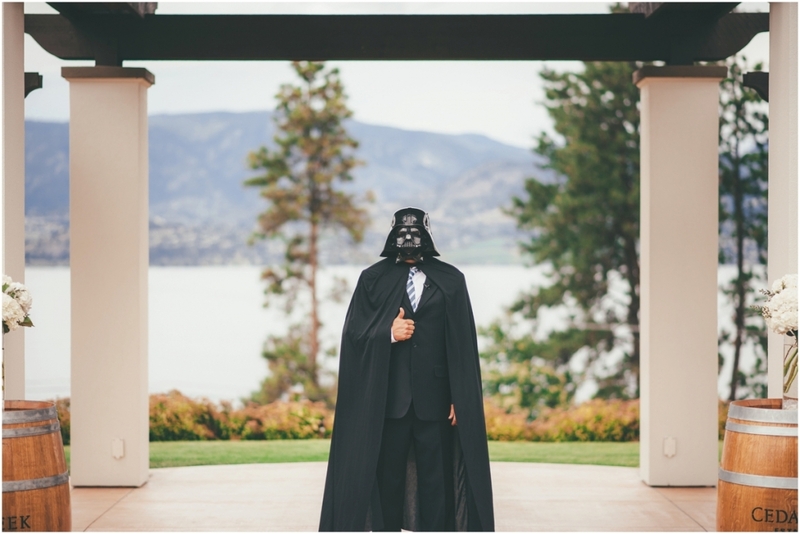 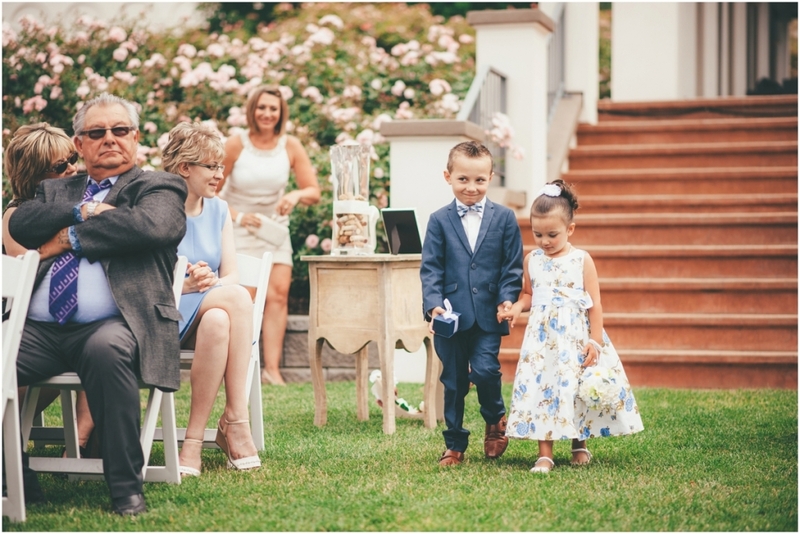 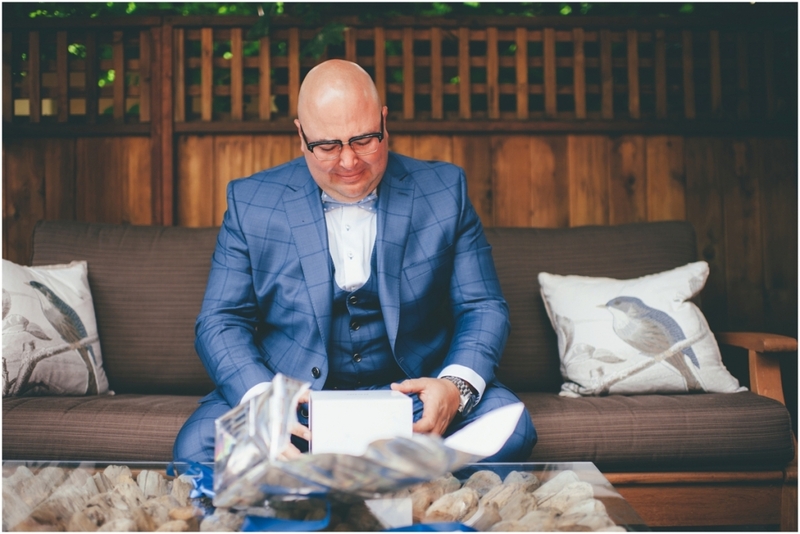 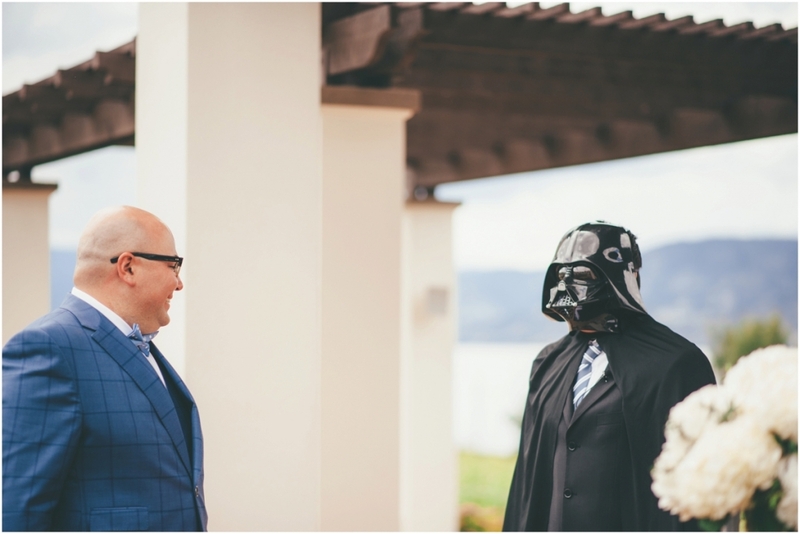 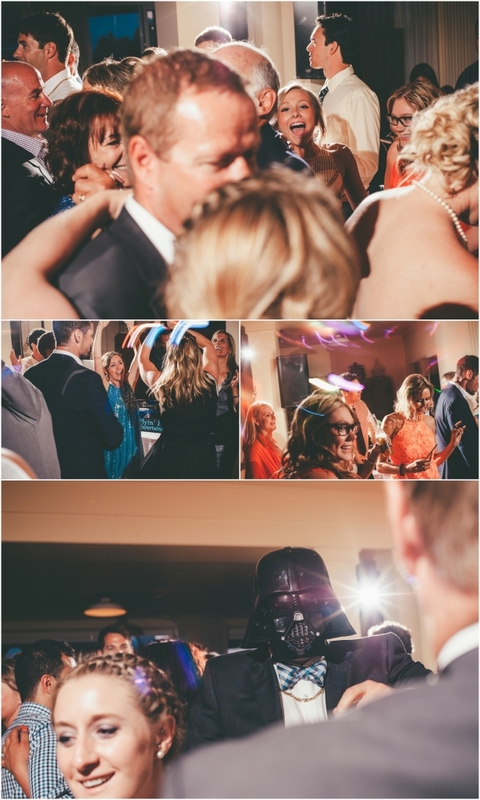 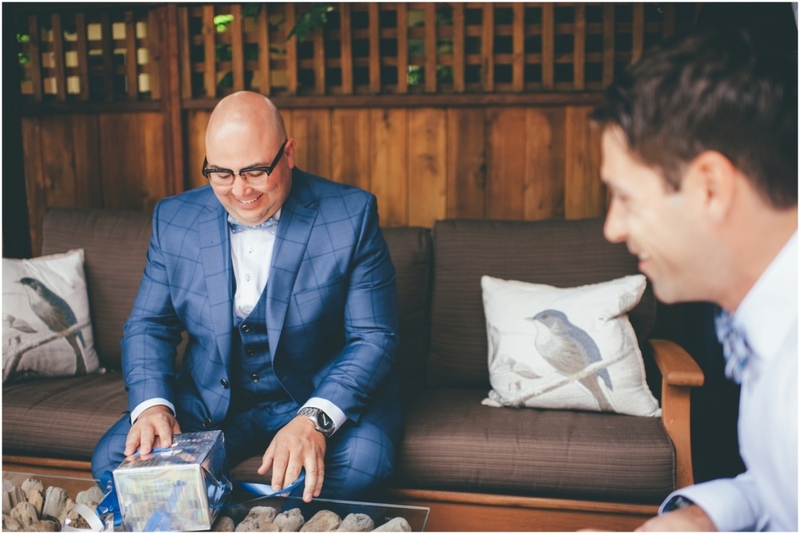 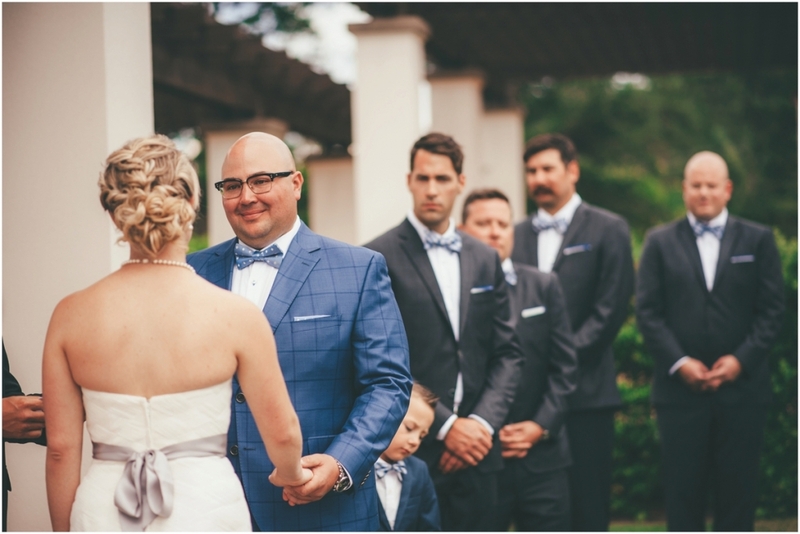 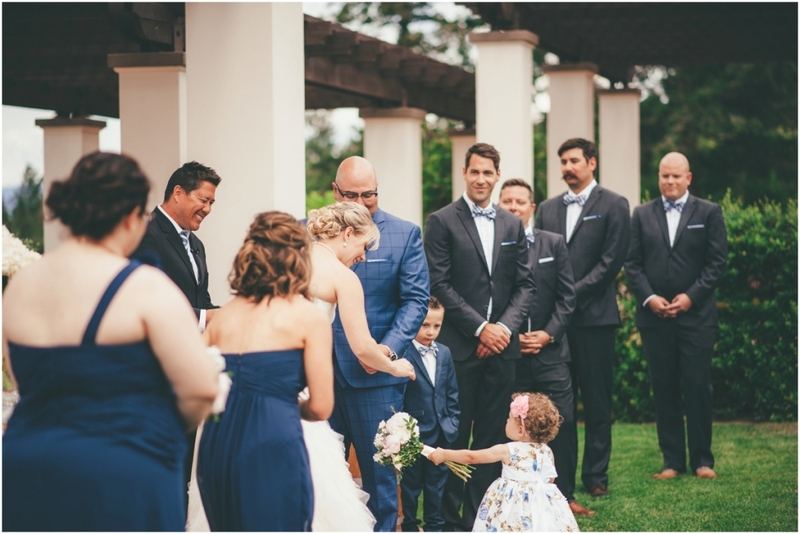 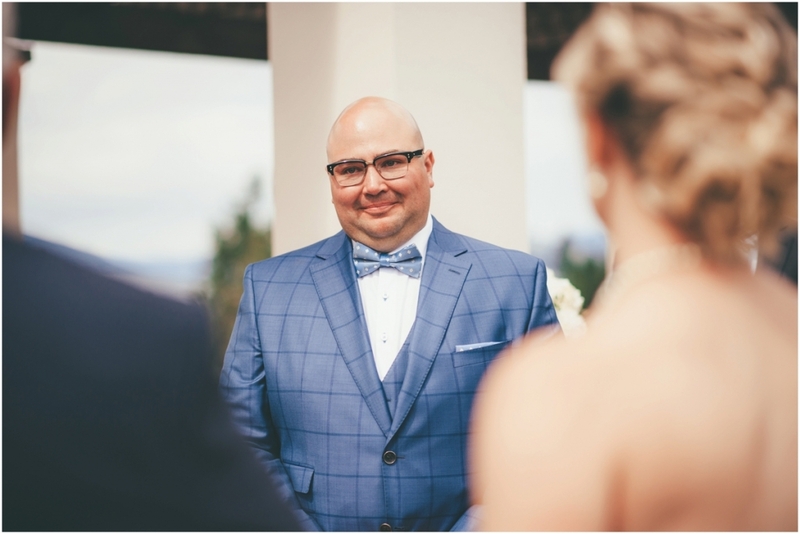 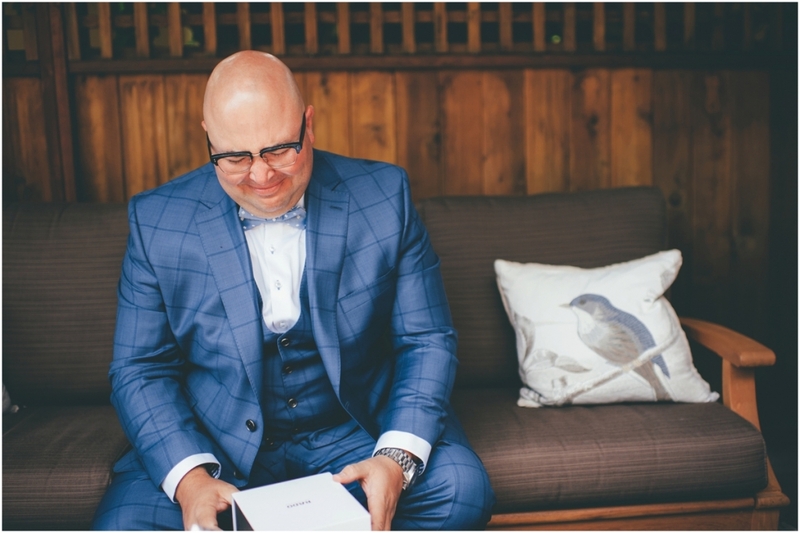 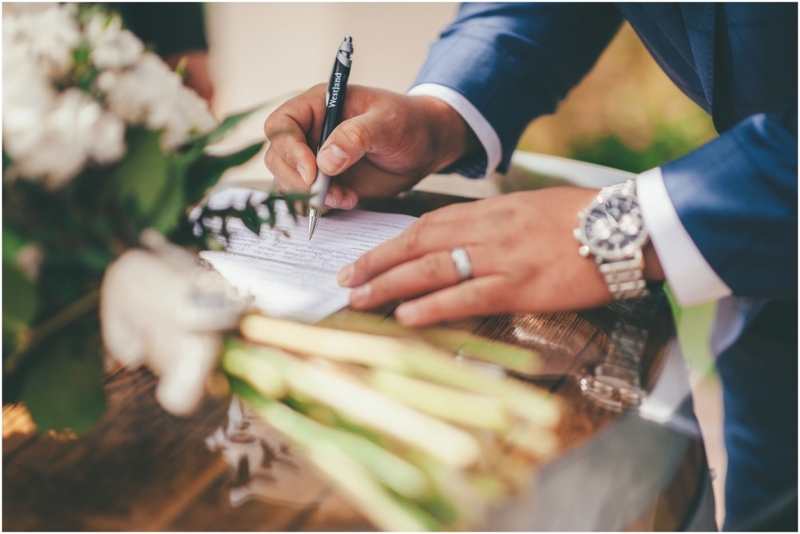 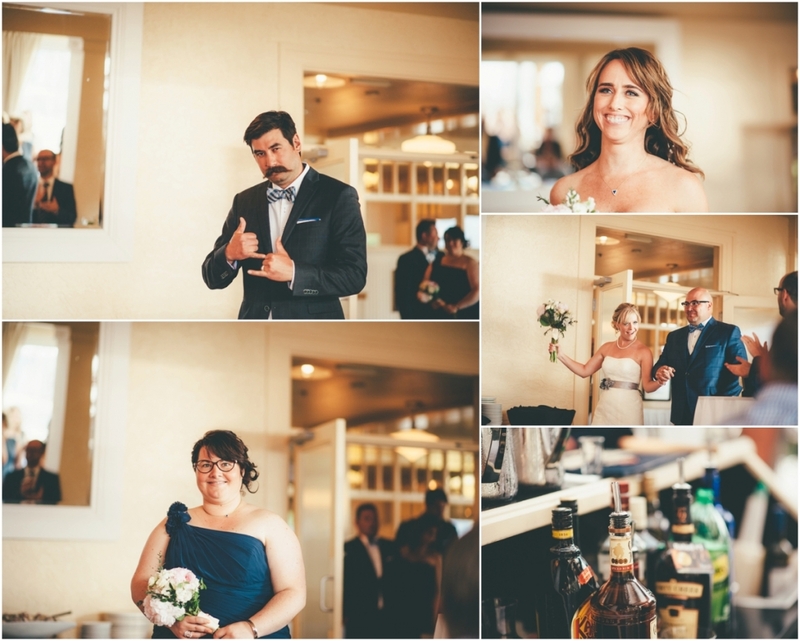 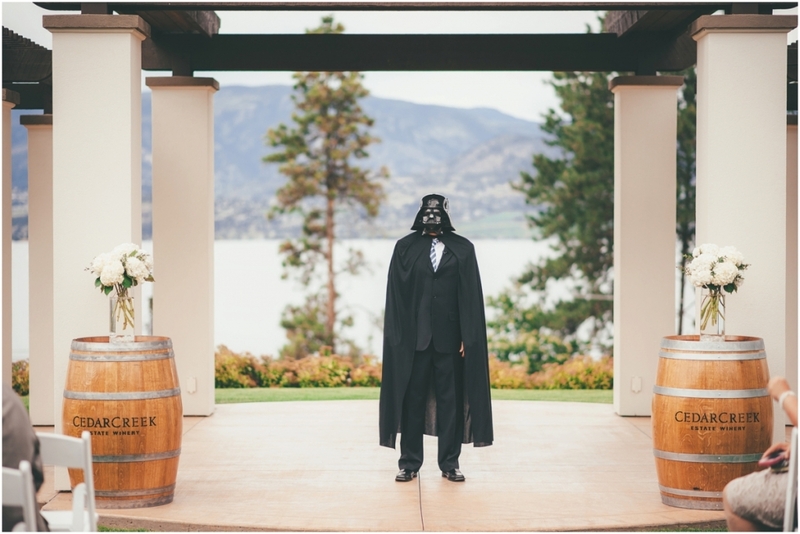 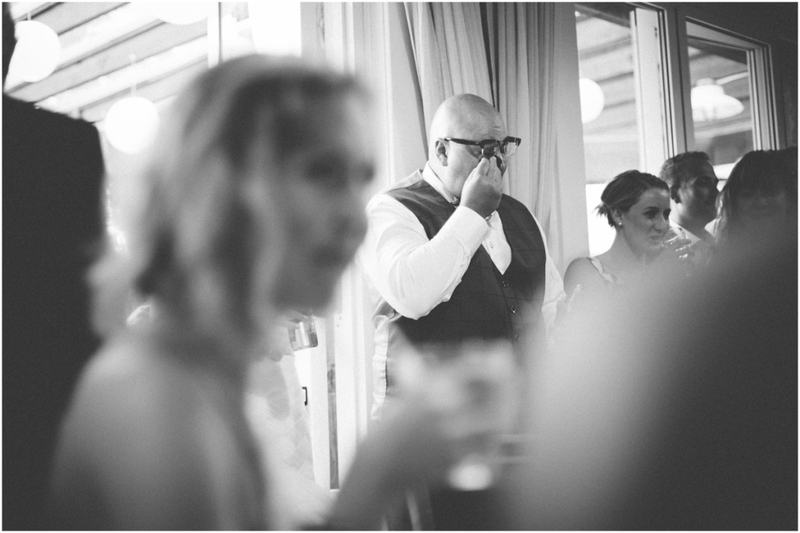 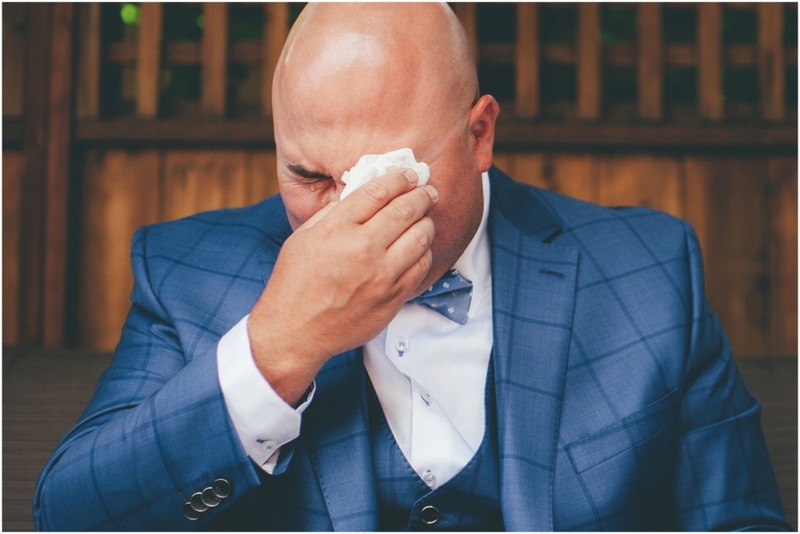 As everyone looked up and Curt turned to walk down the isle, Darth Vader was awaiting Curt’s arrival as a surprise that Steph setup days before! 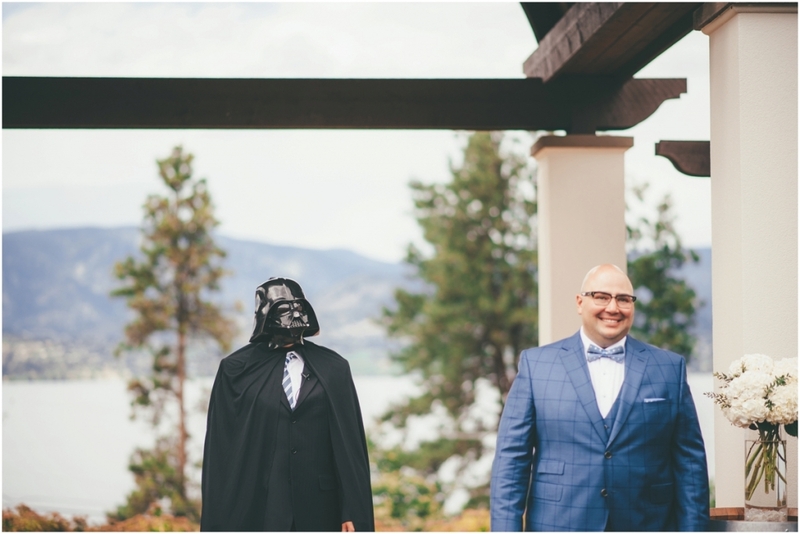 Without a doubt, Seeing the Officiant as Darth Vader was a first in my books. 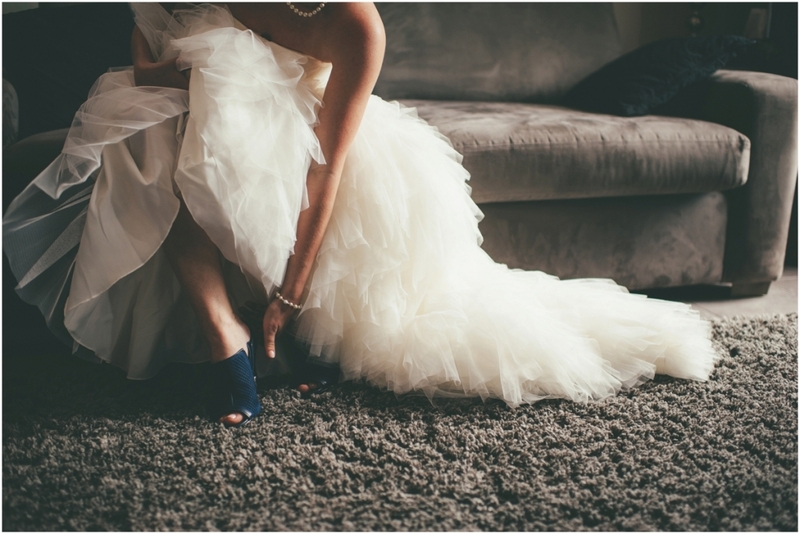 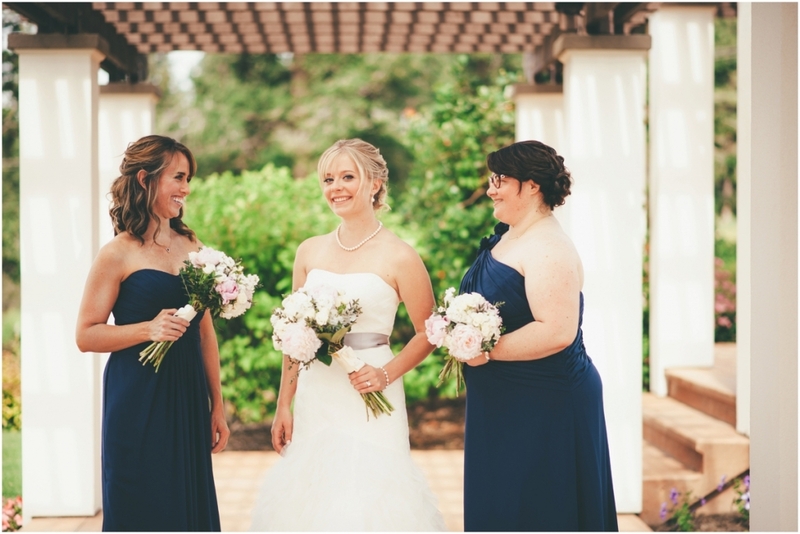 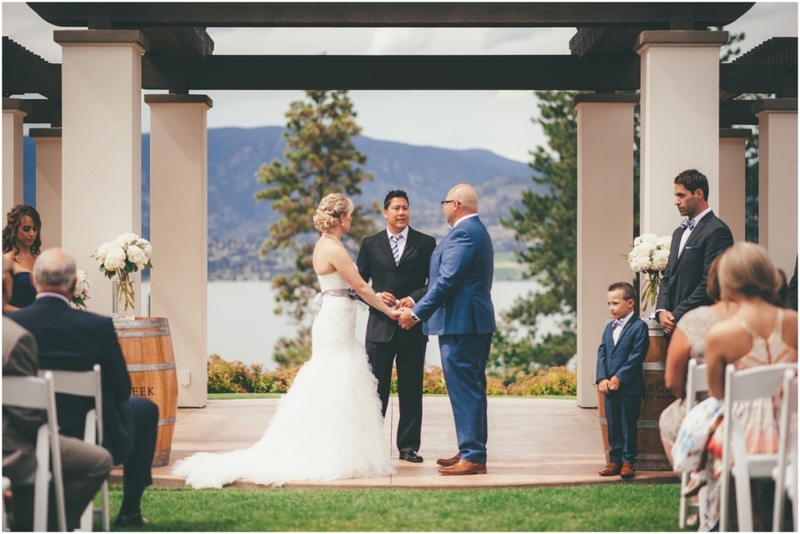 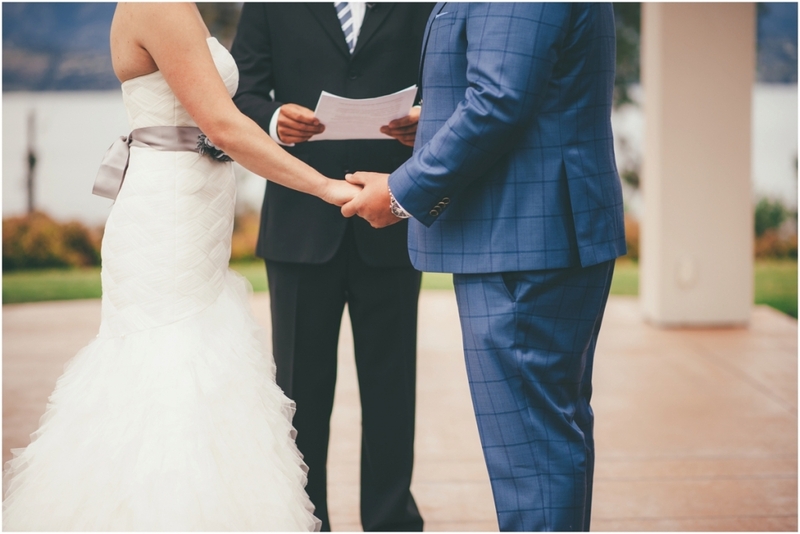 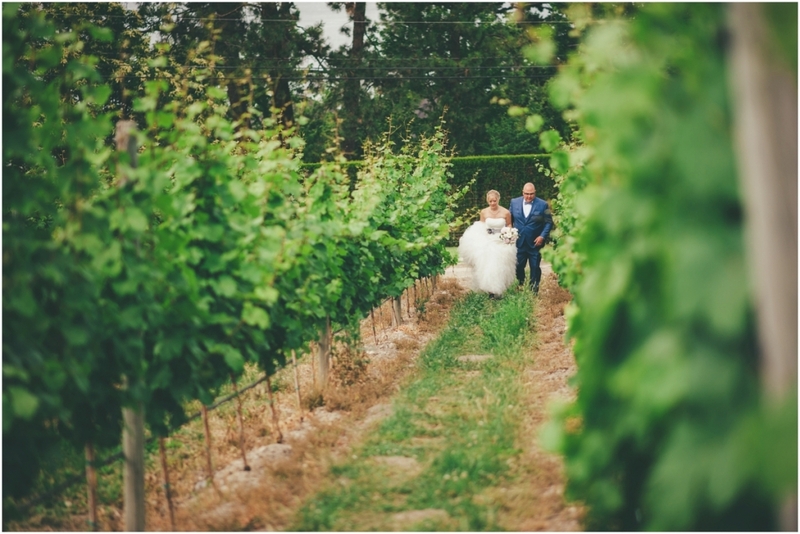 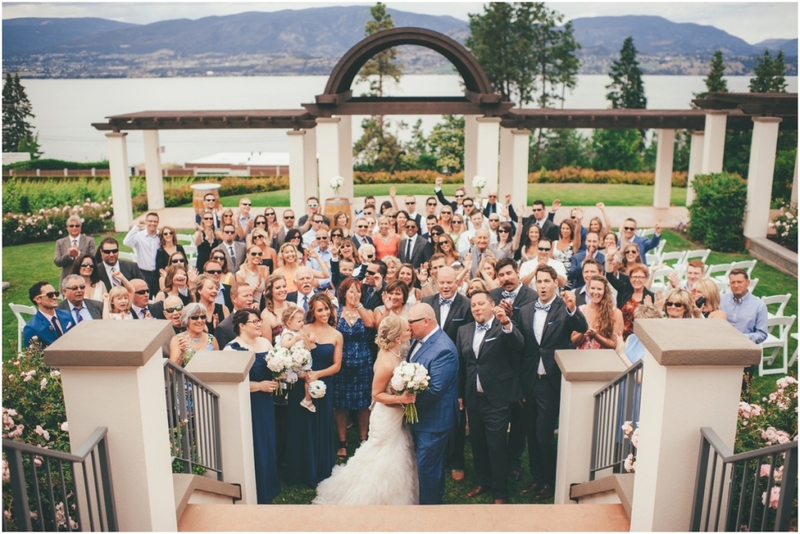 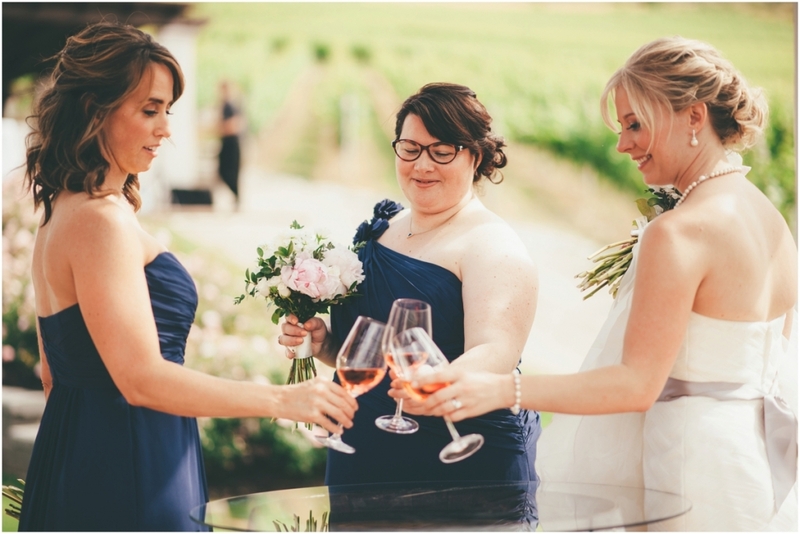 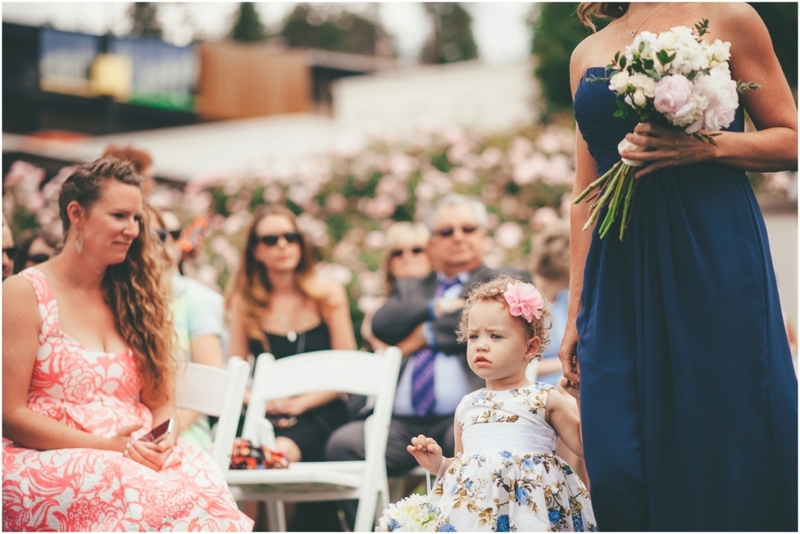 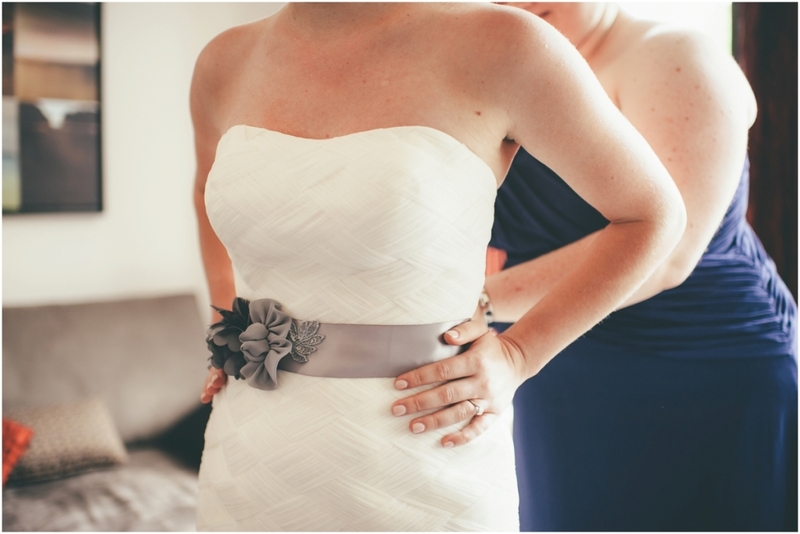 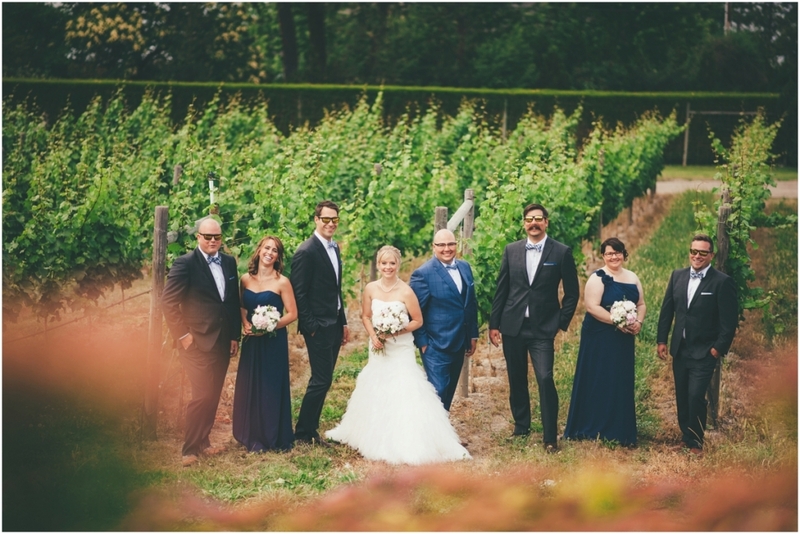 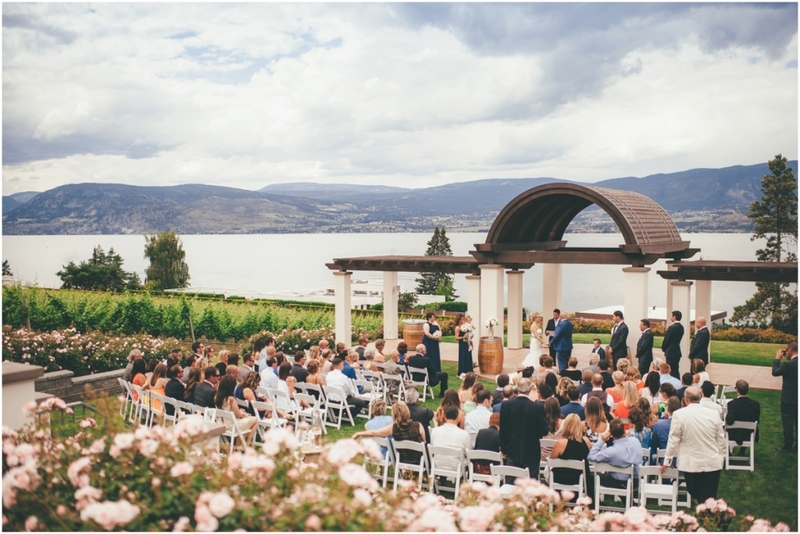 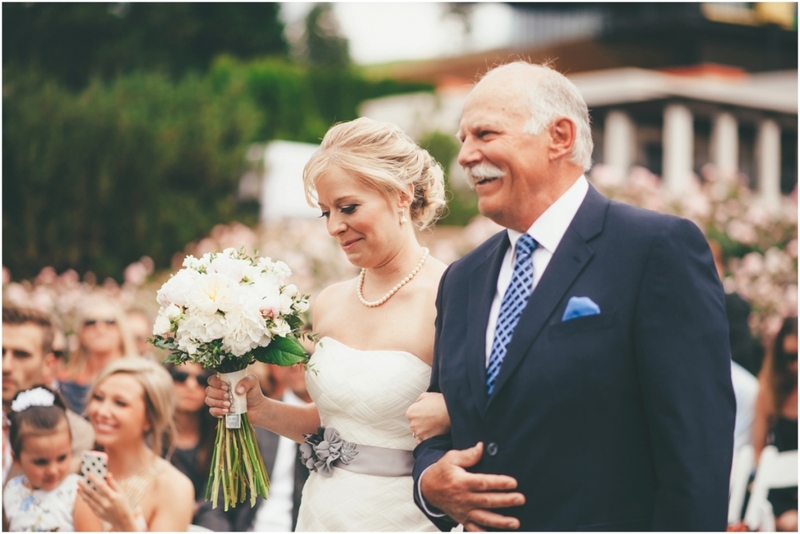 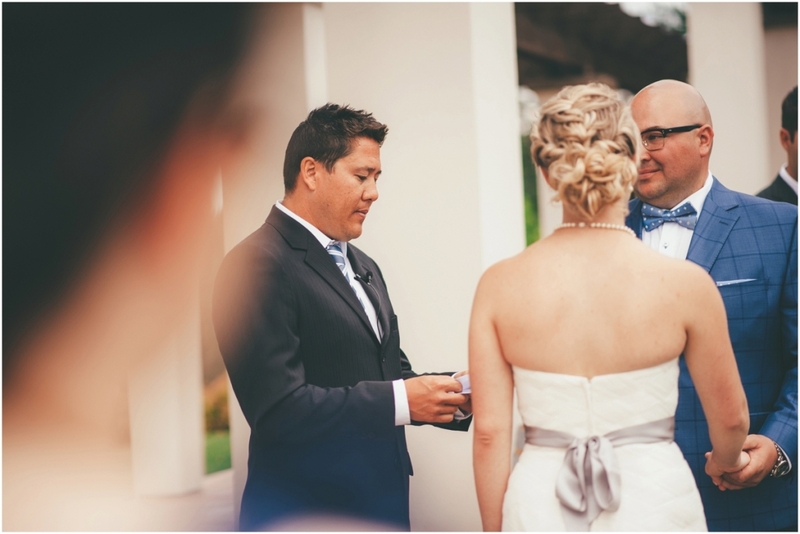 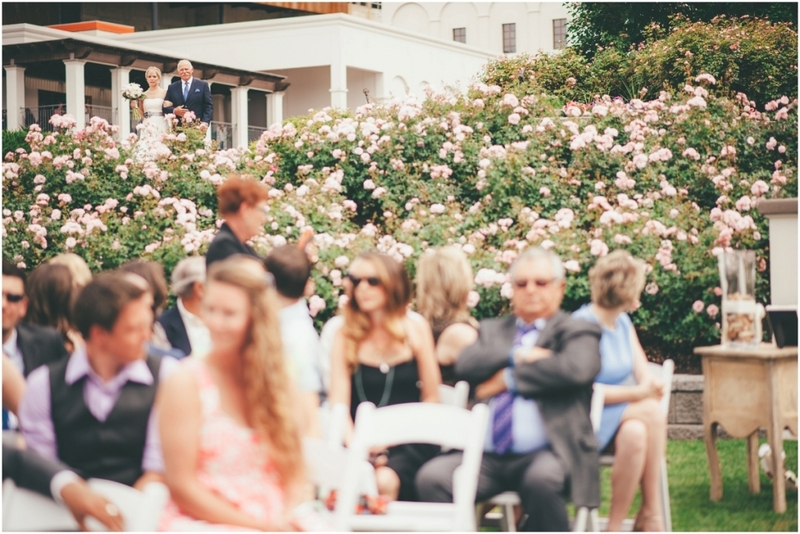 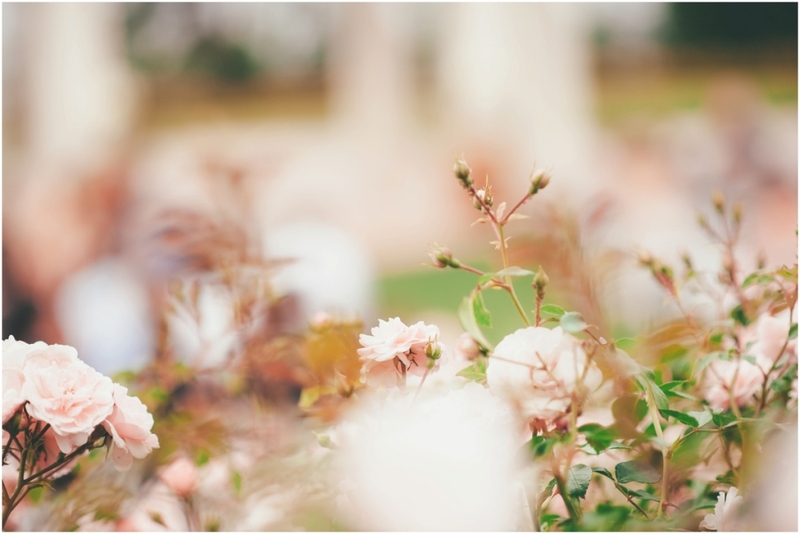 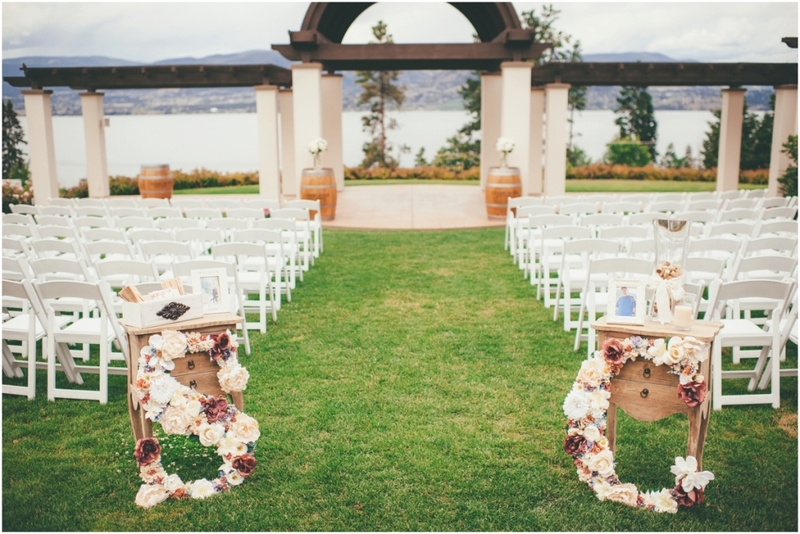 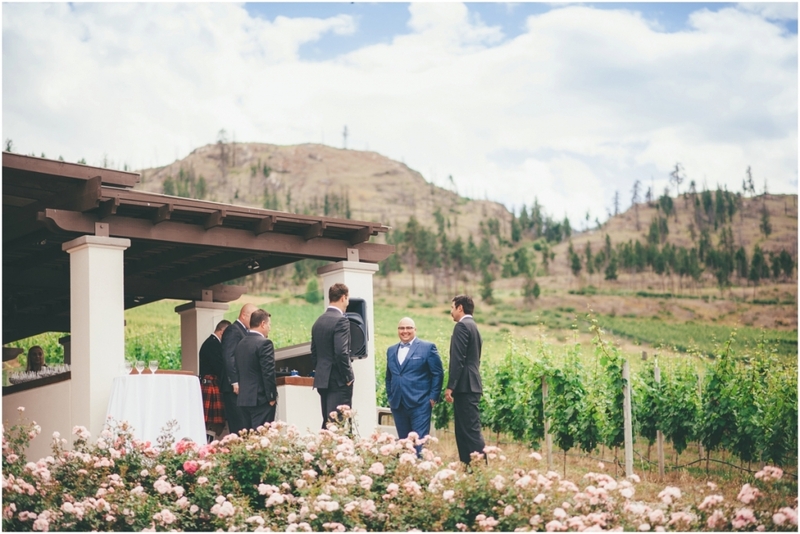 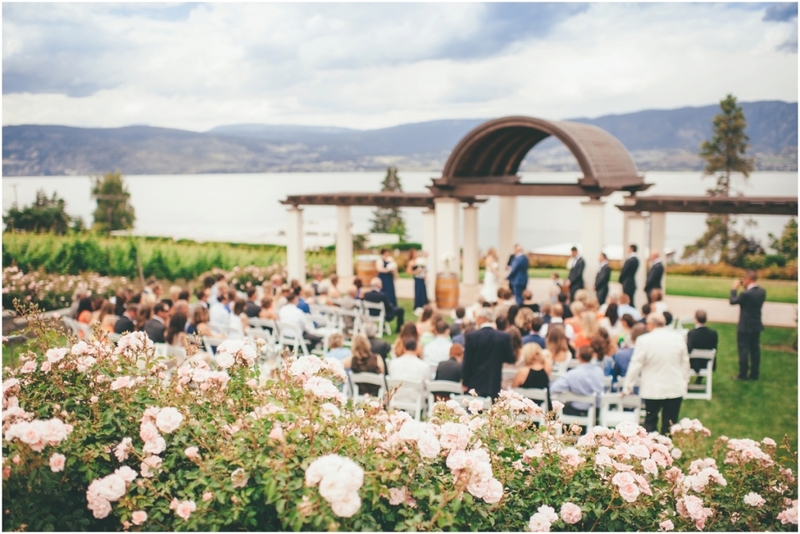 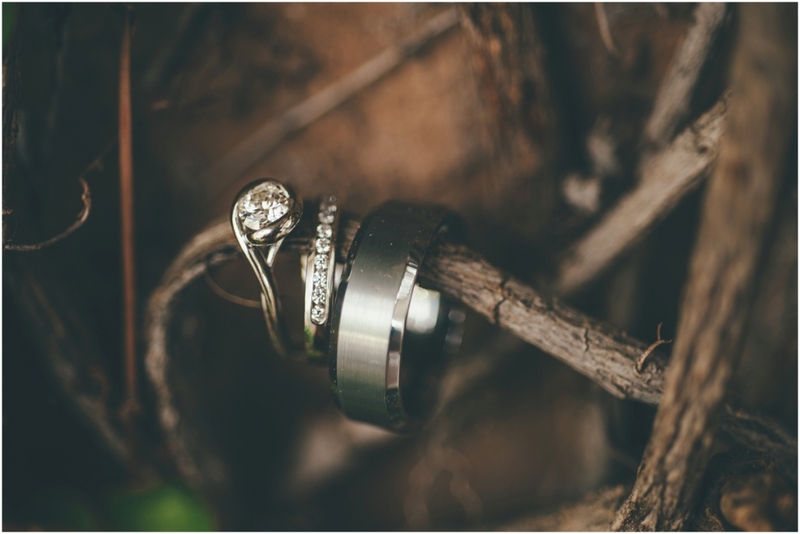 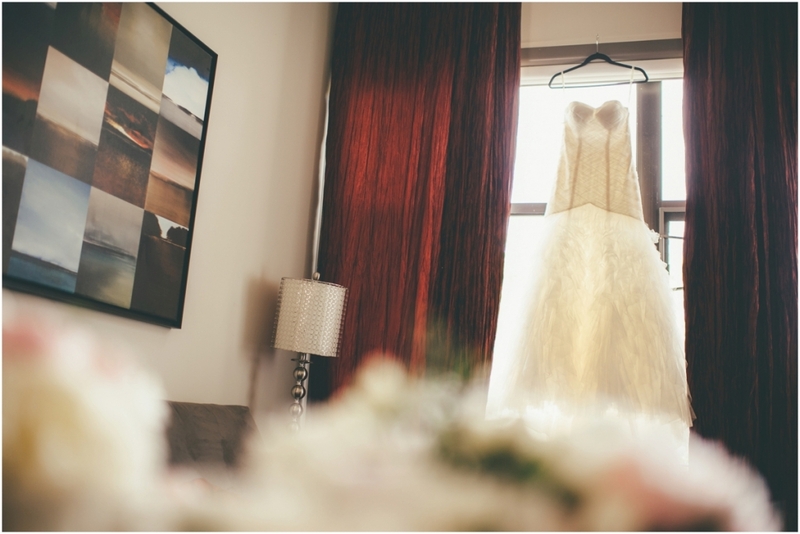 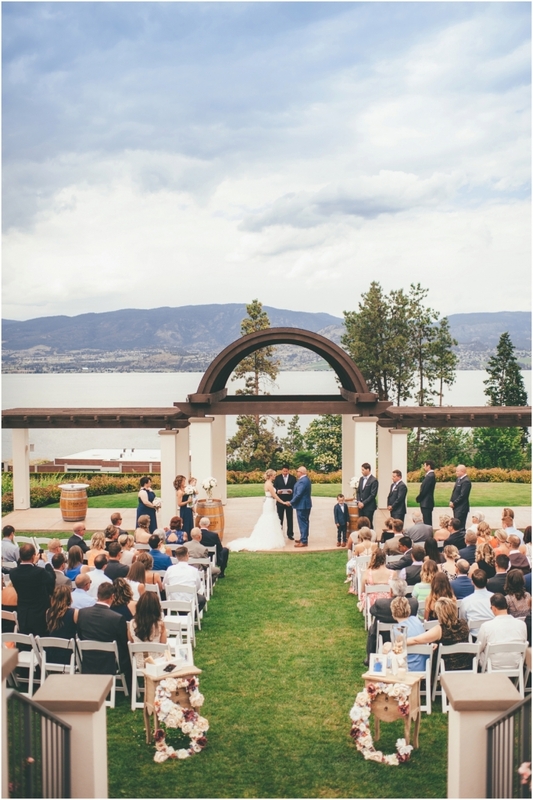 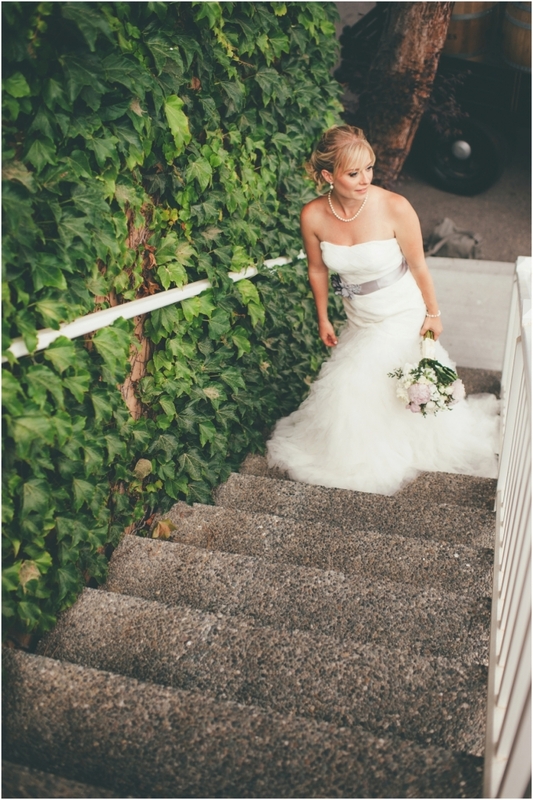 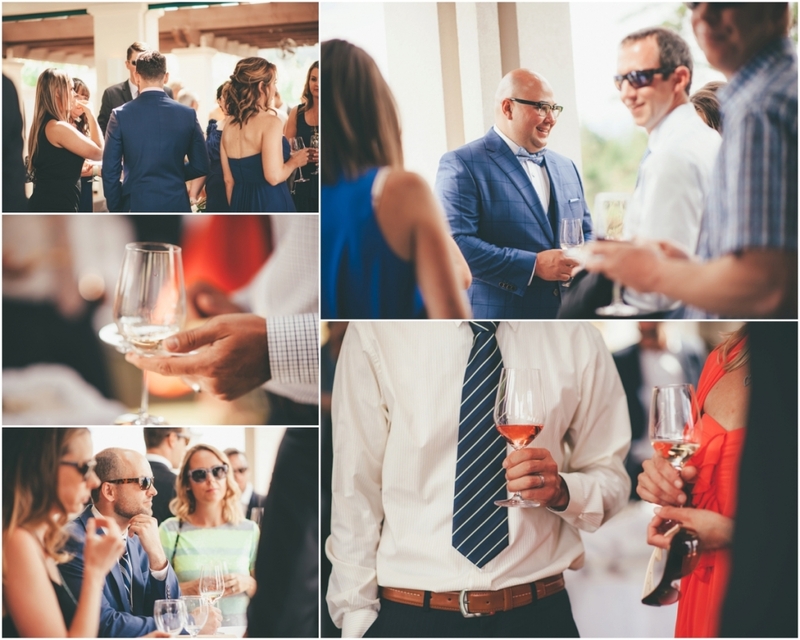 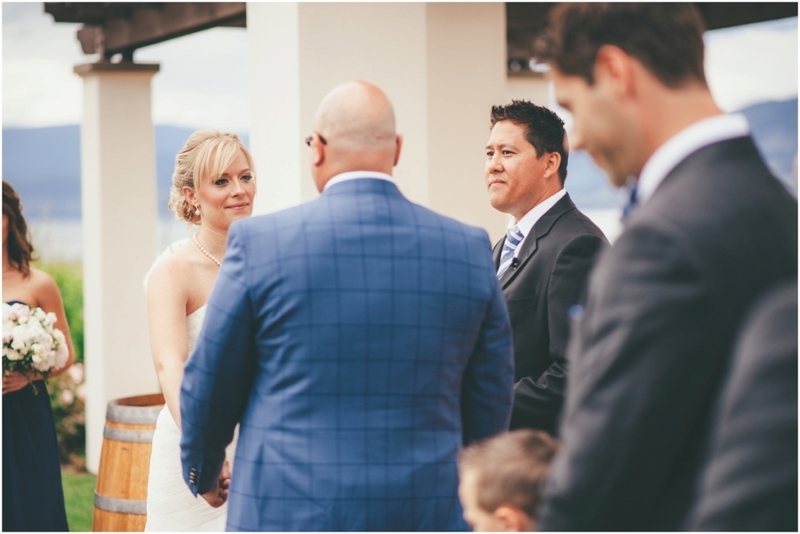 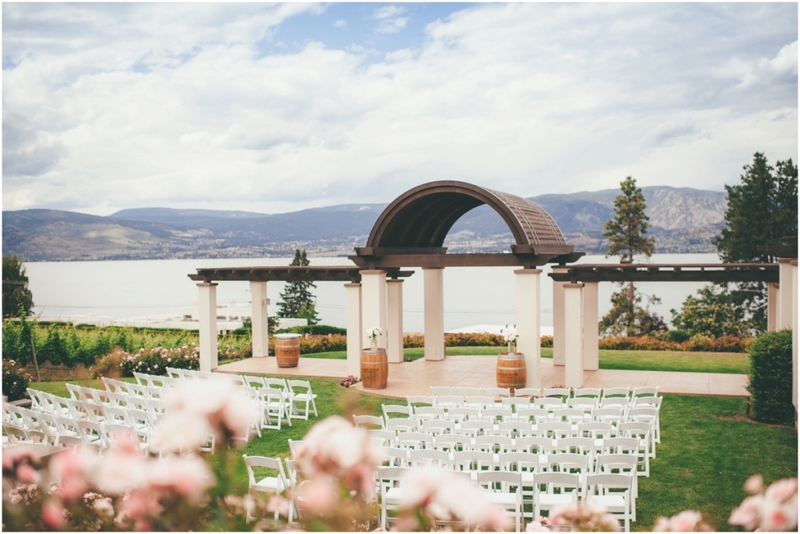 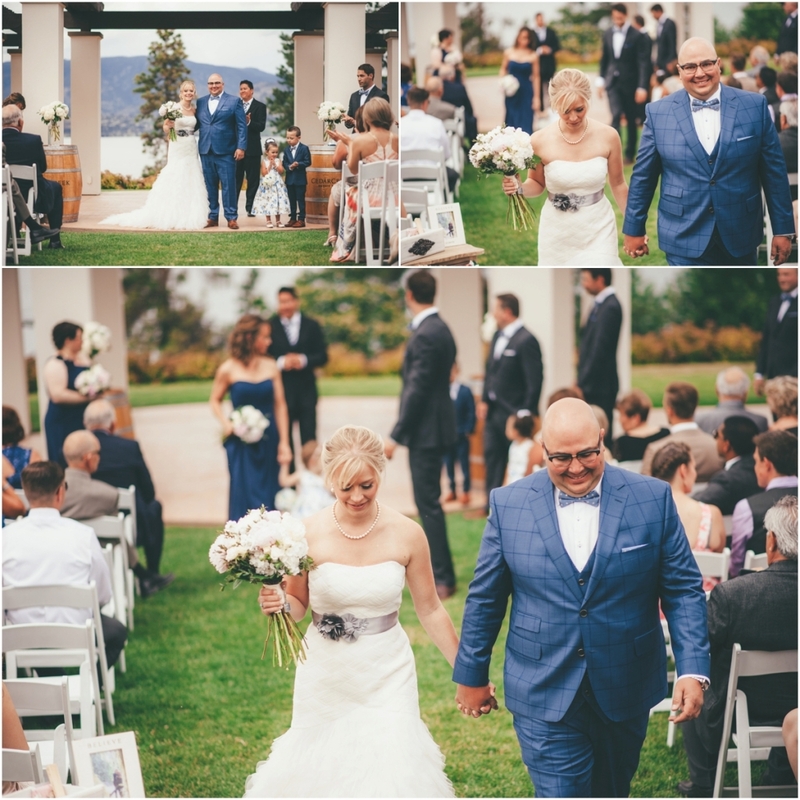 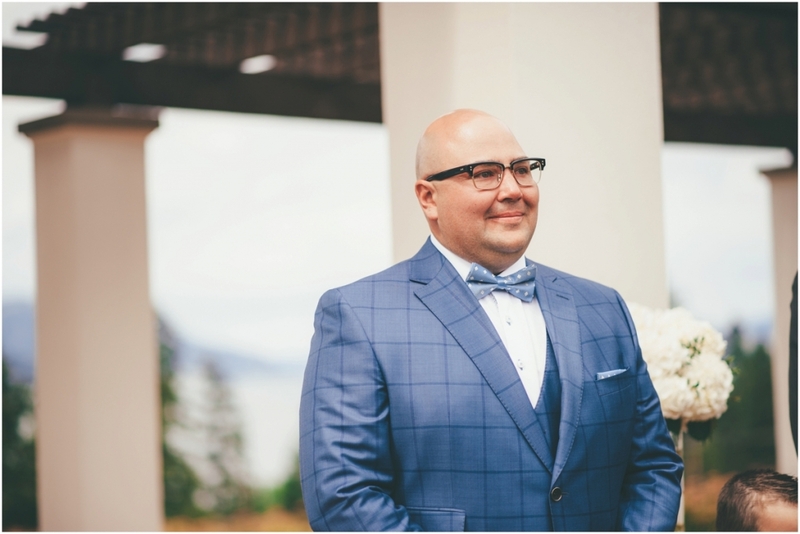 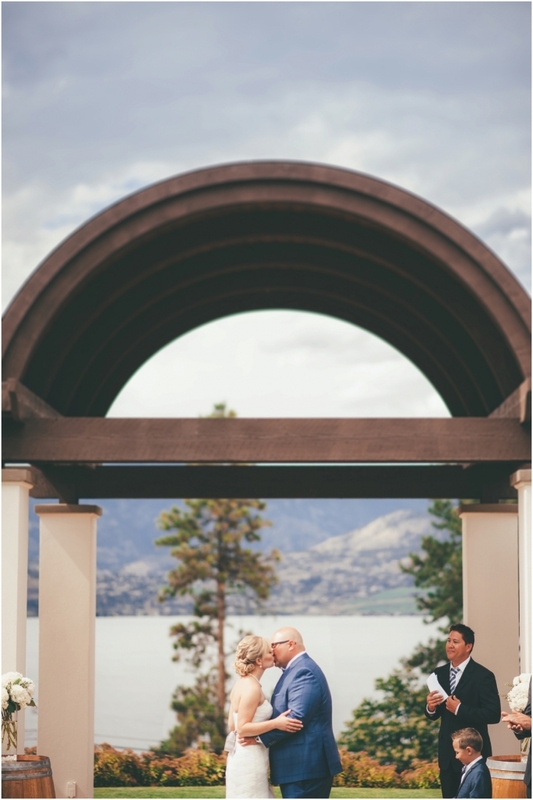 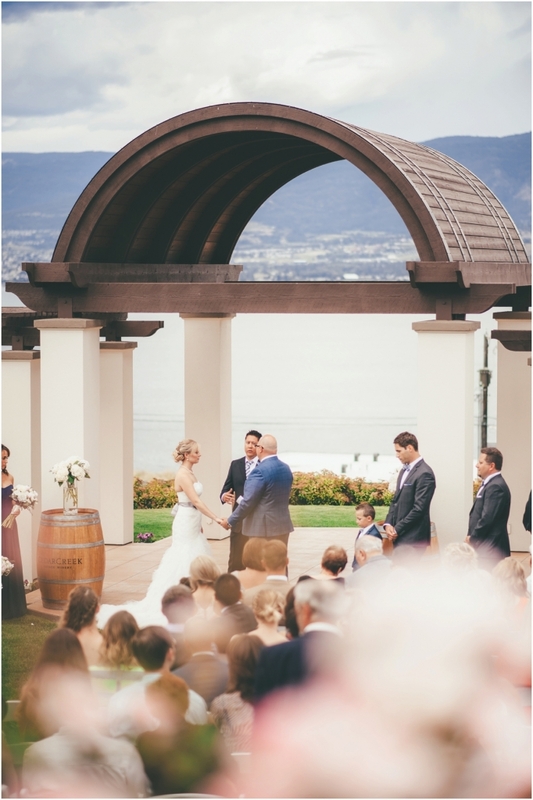 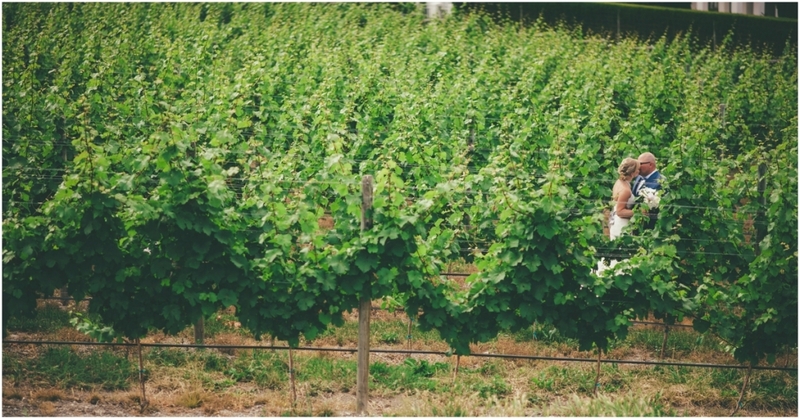 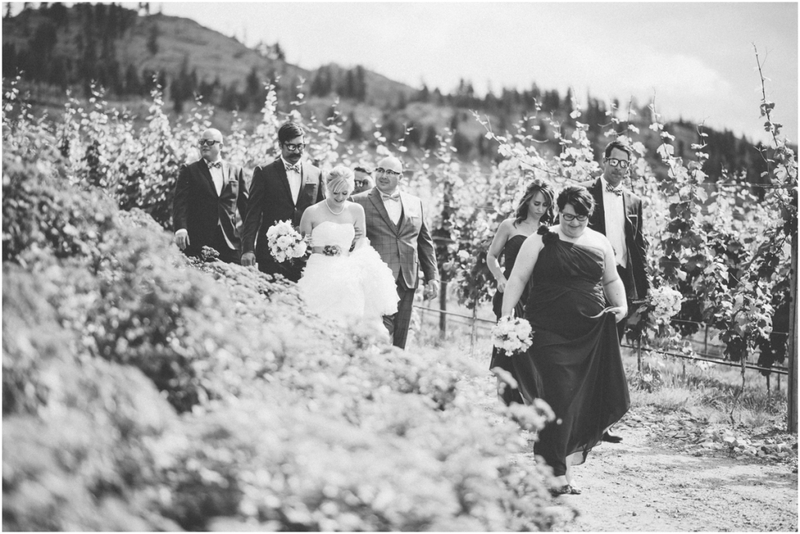 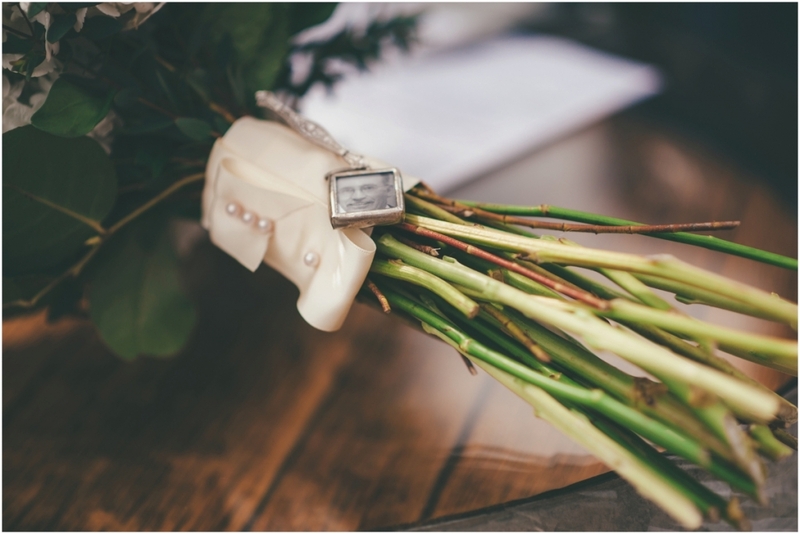 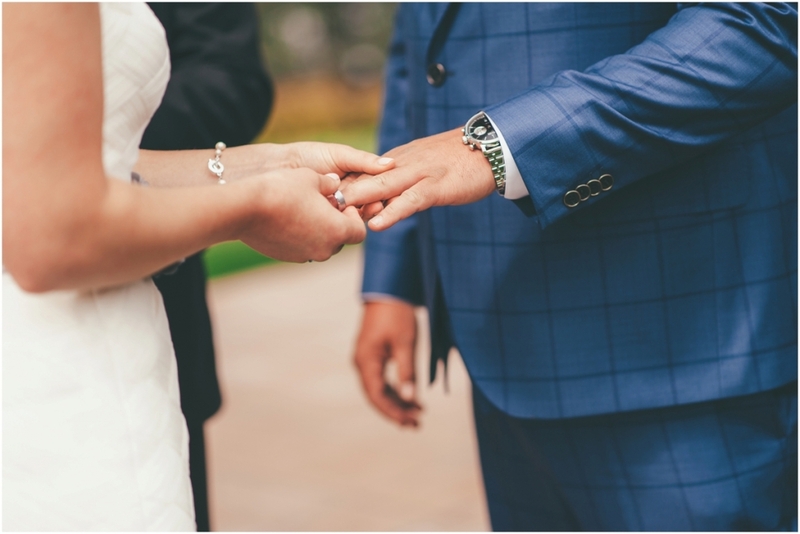 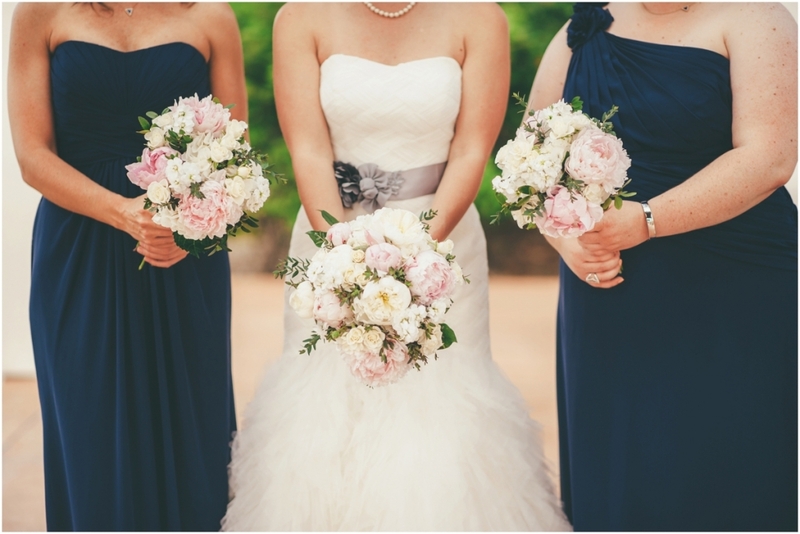 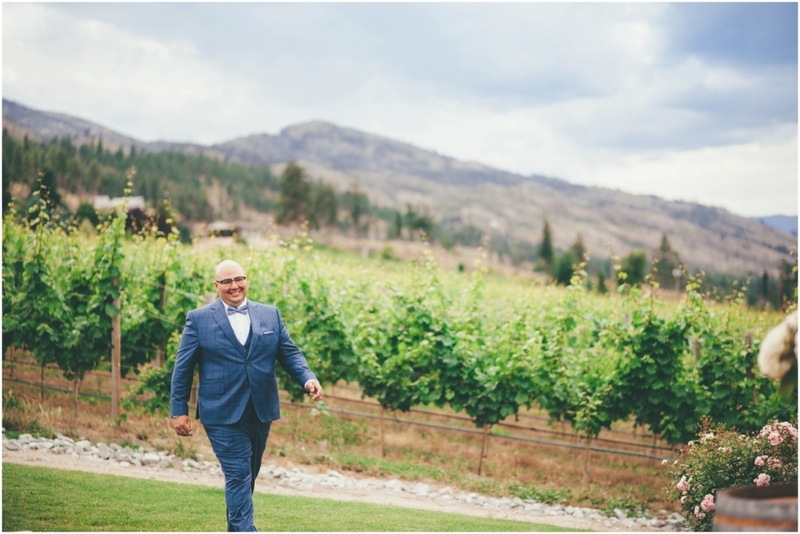 The ceremony was breath taking with the vineyard behind them overlooking the Okanagan Lake. 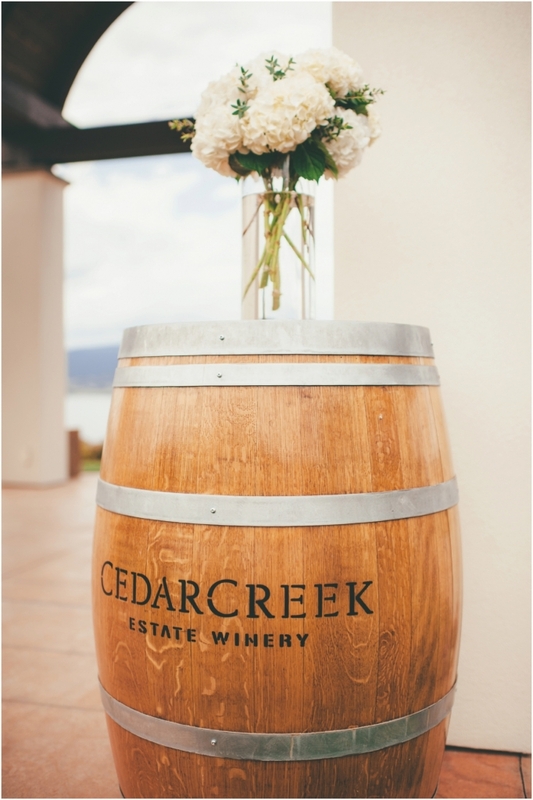 After Curt and Steph said I do, the guests had the chance to have a drink from Cedar Creek Winery while we headed into the vineyard. 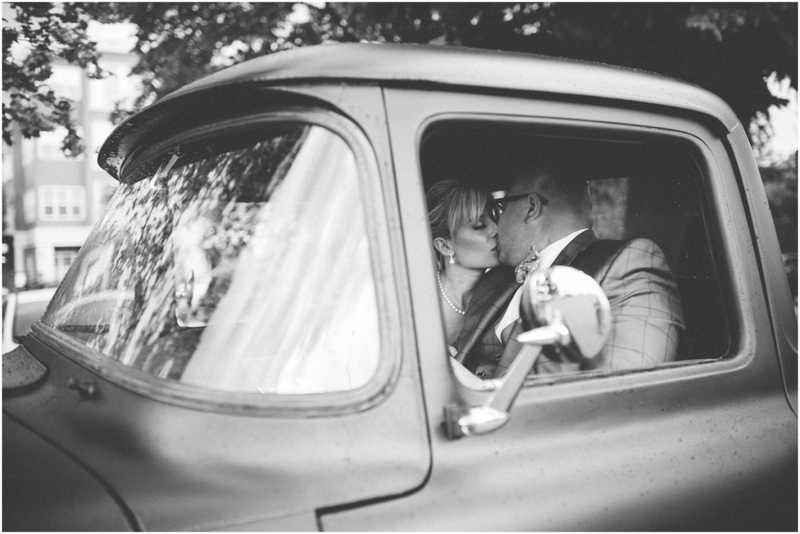 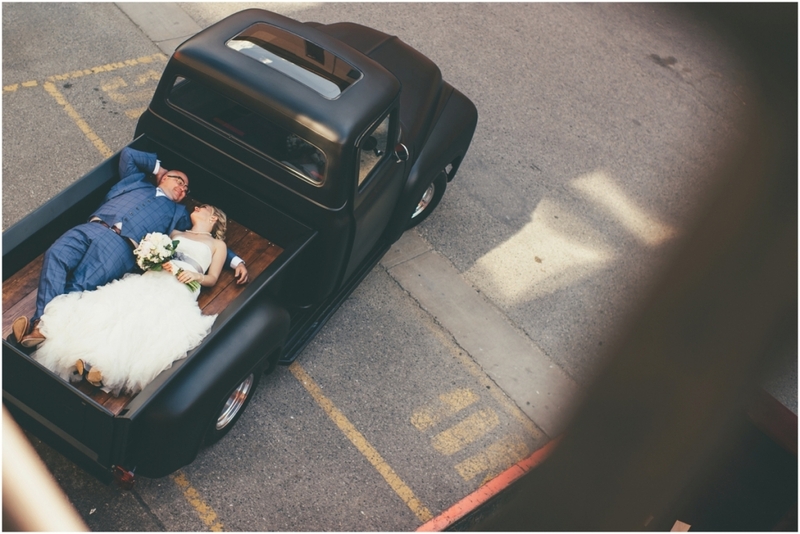 As if the day couldn’t get any sweeter, Curt and Steph drove away in his custom built 56′ Ford. 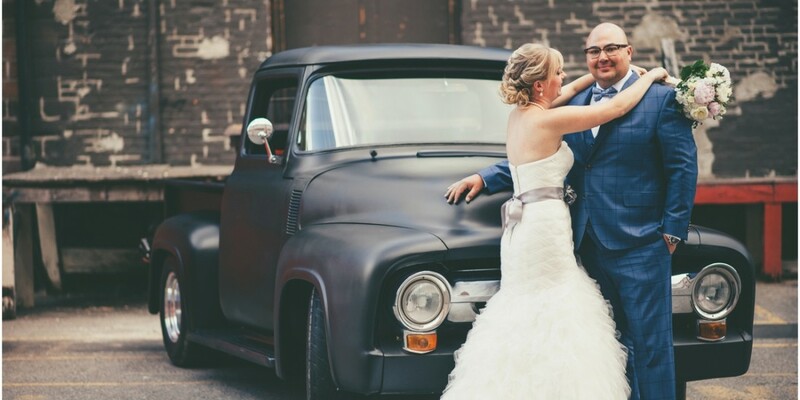 A dream truck for most of us guys. 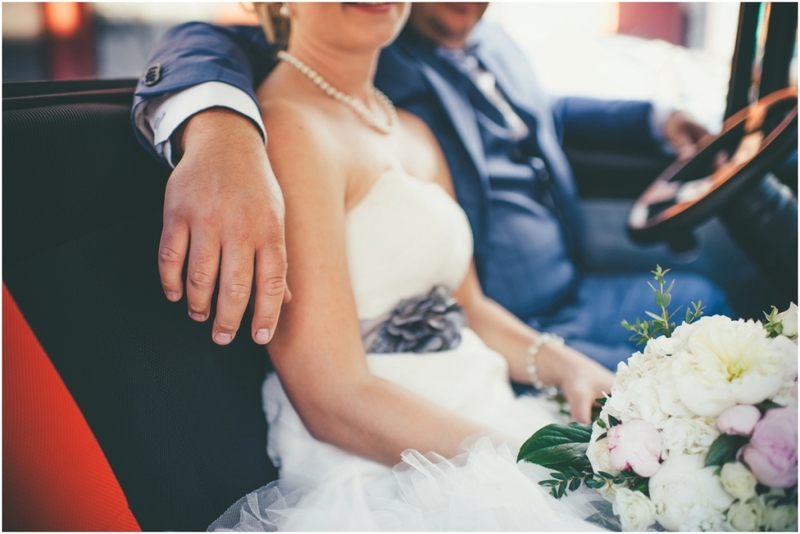 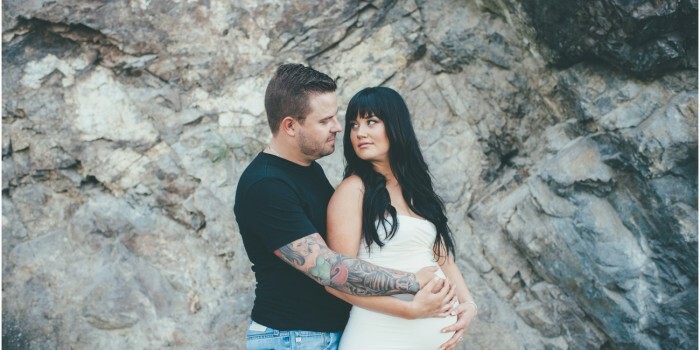 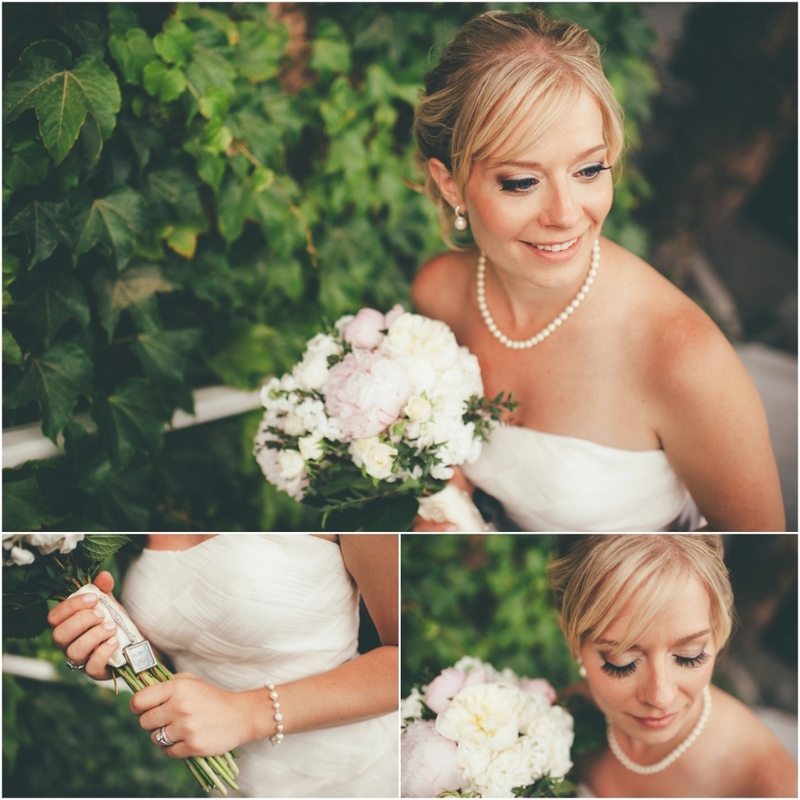 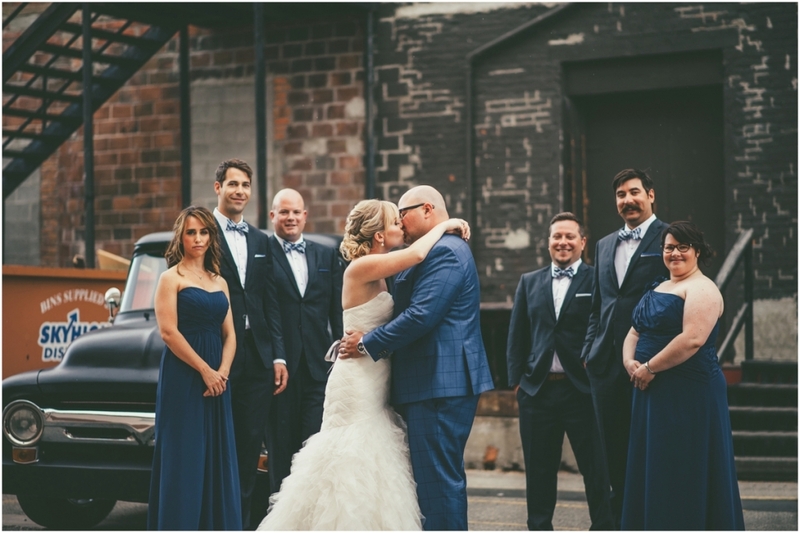 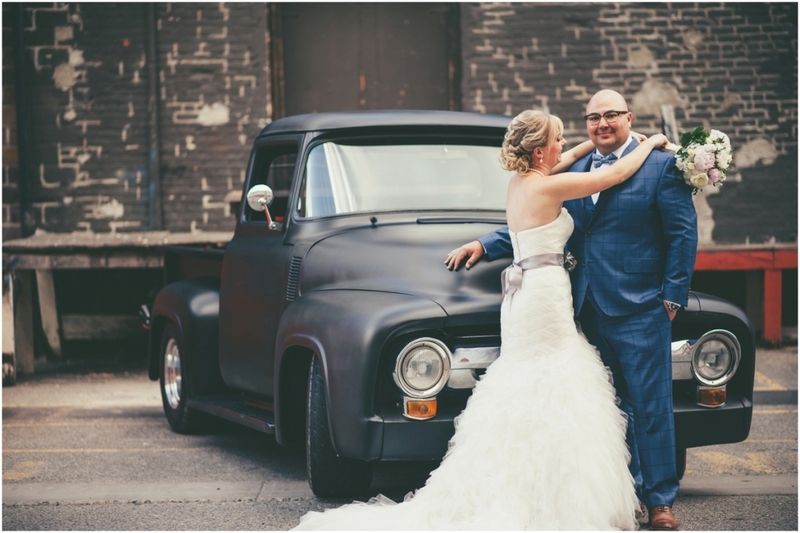 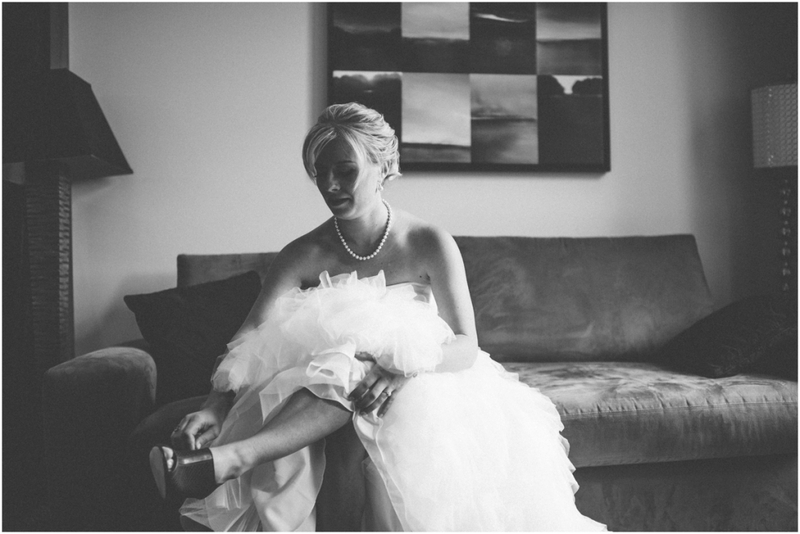 The vibe of cruisin’ downtown Kelowna in his truck with this bride for photos in the alley’s was too awesome! 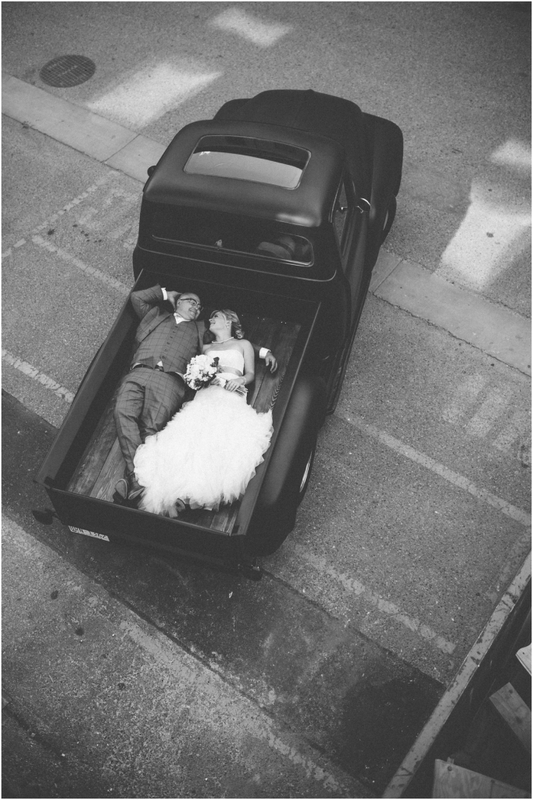 Laying back in the box of the 56′ Ford taking it all in was the best way to spend some time along together. 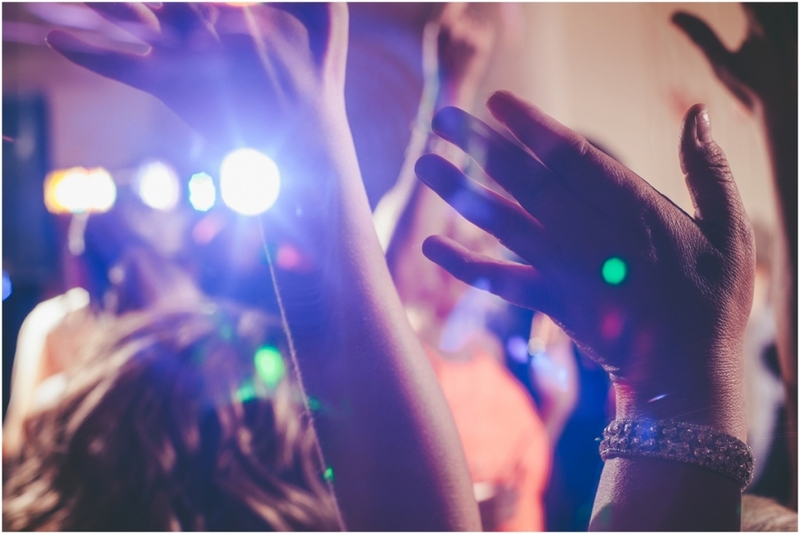 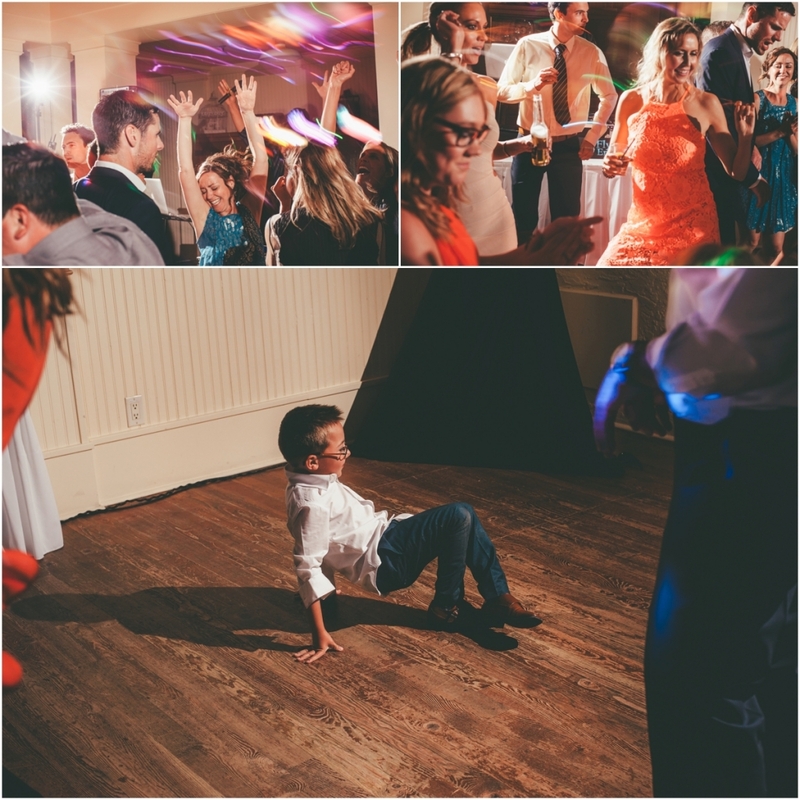 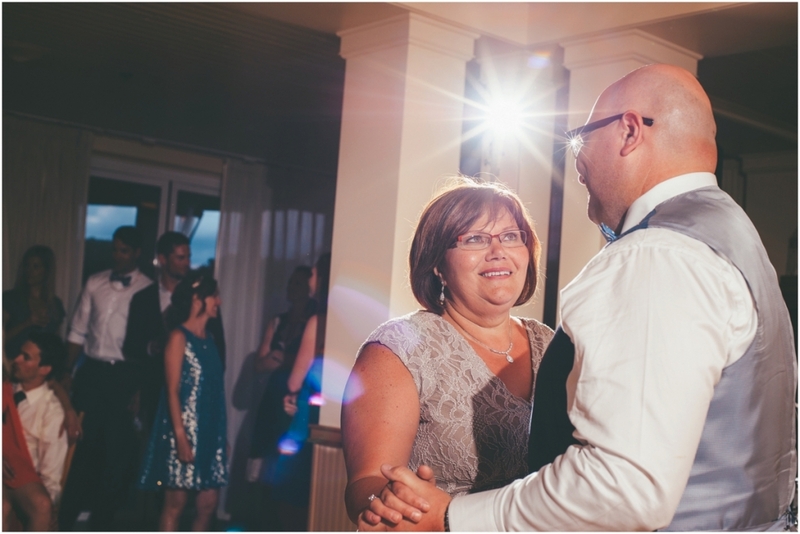 We then drove to the Eldorado where a lot of good food was ate, drinks were poured, happy hearted speeches were said, and last but not least a lot of dancing was done! 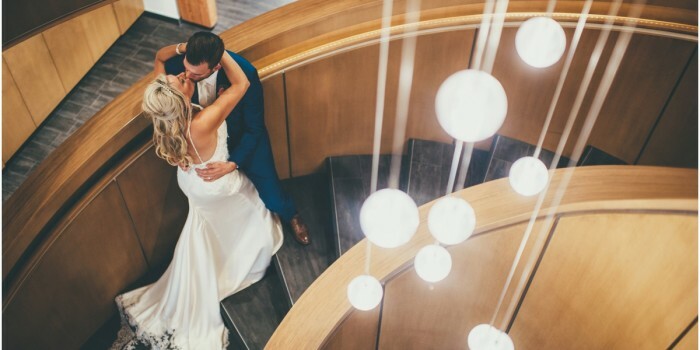 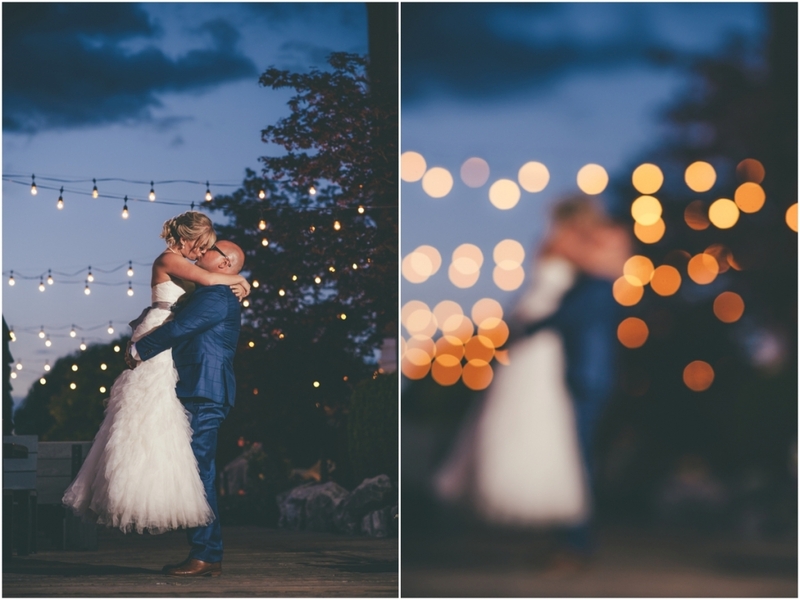 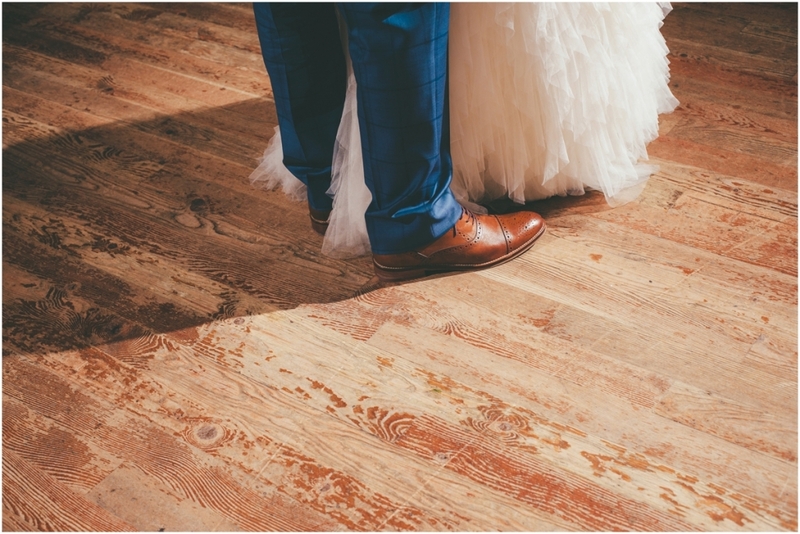 We had to end this day off the right way, so we went onto the board walk underneath the elegantly draped lights at The Eldorado where they kissed the night away! 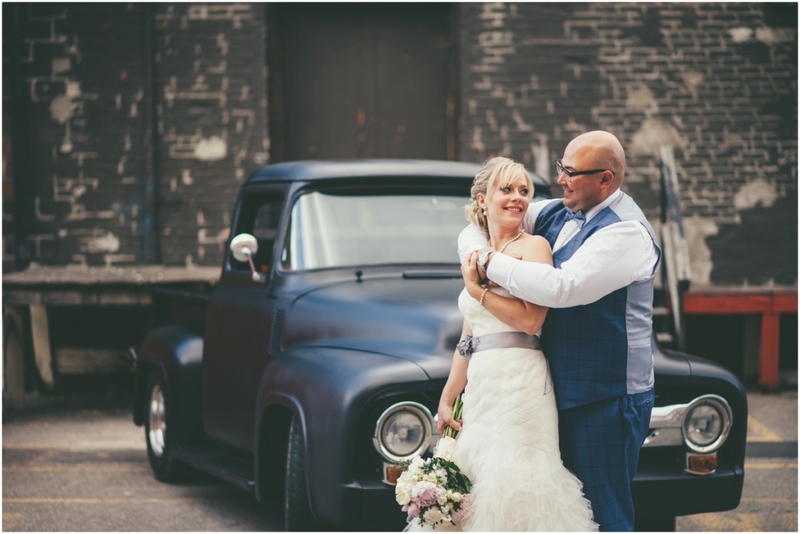 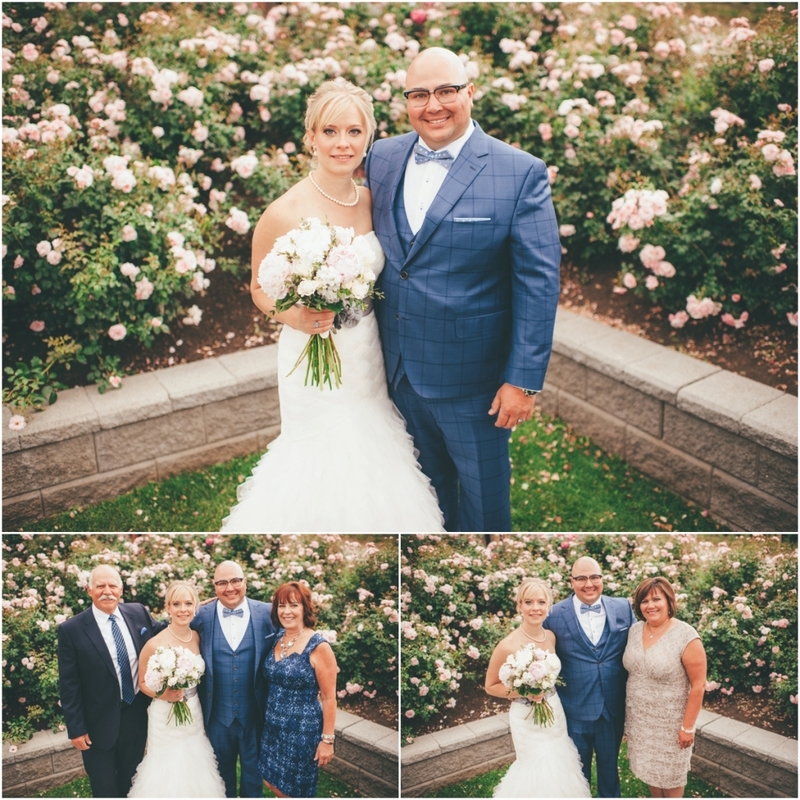 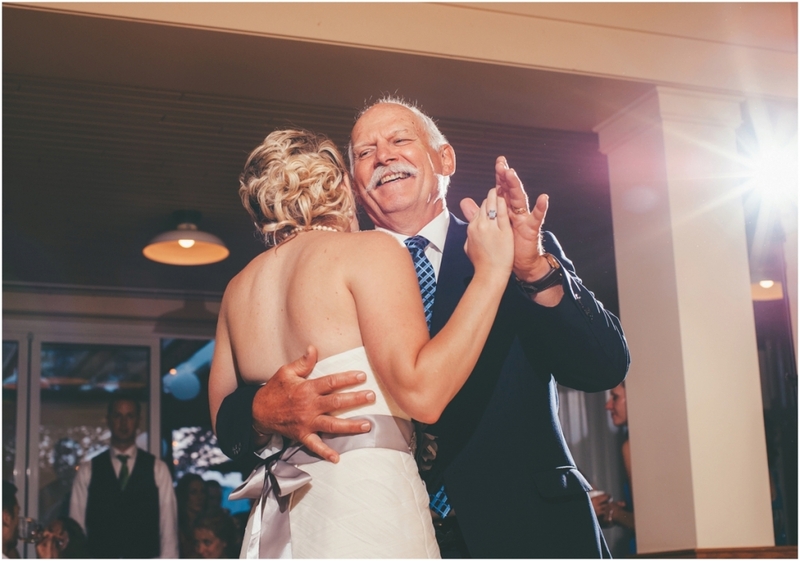 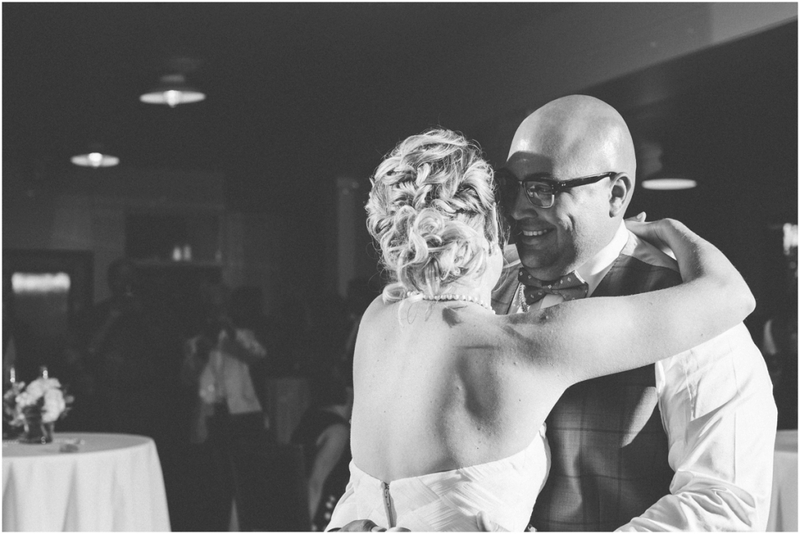 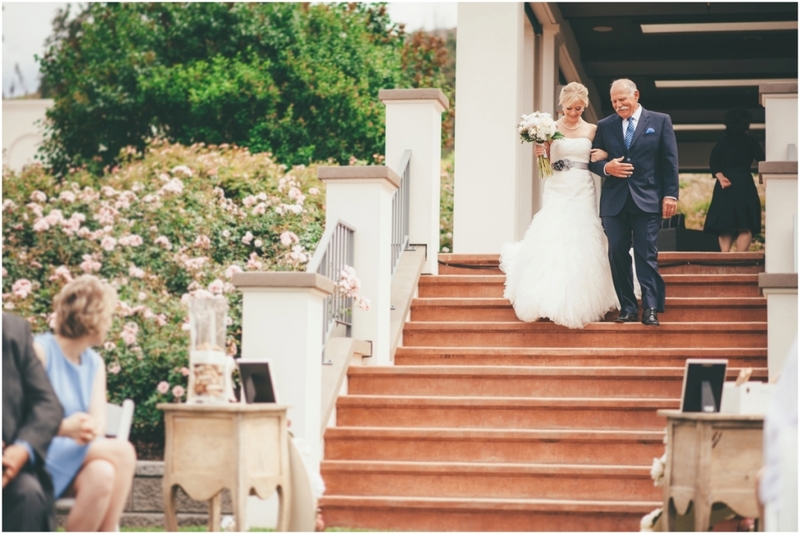 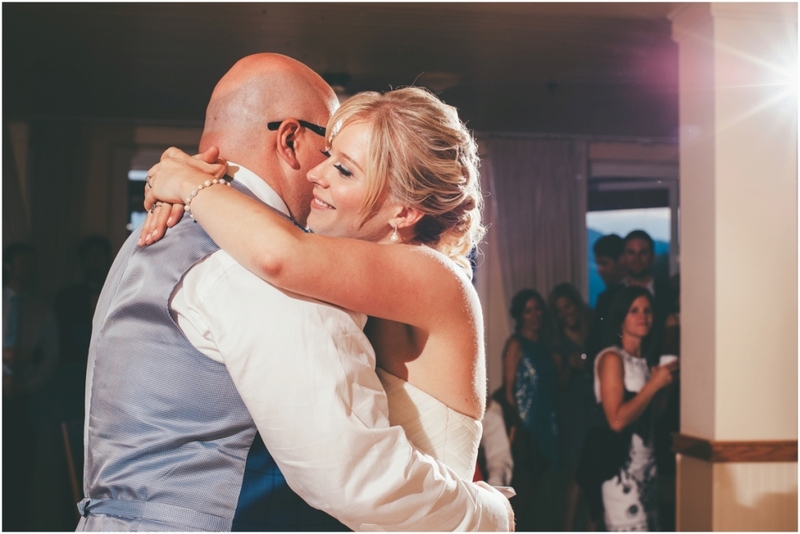 Thank you, thank you, And thank you Curt and Steph for choosing me to capture these moments of your life, It was a true honour! 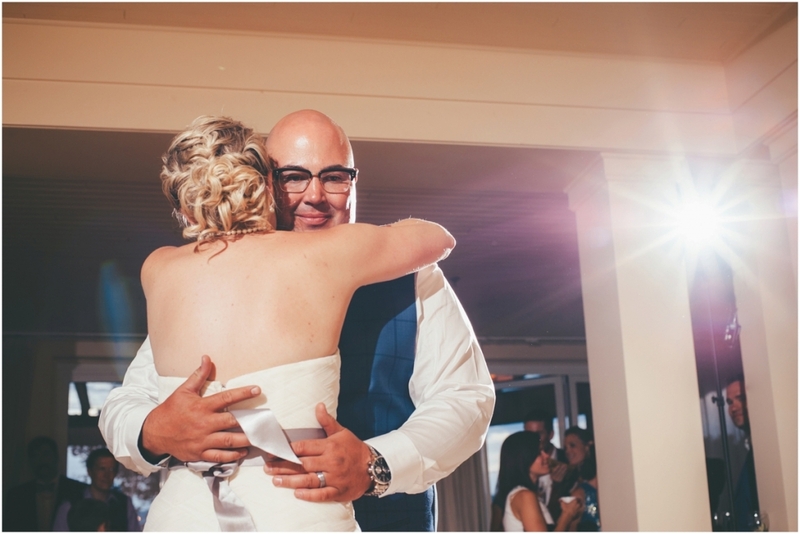 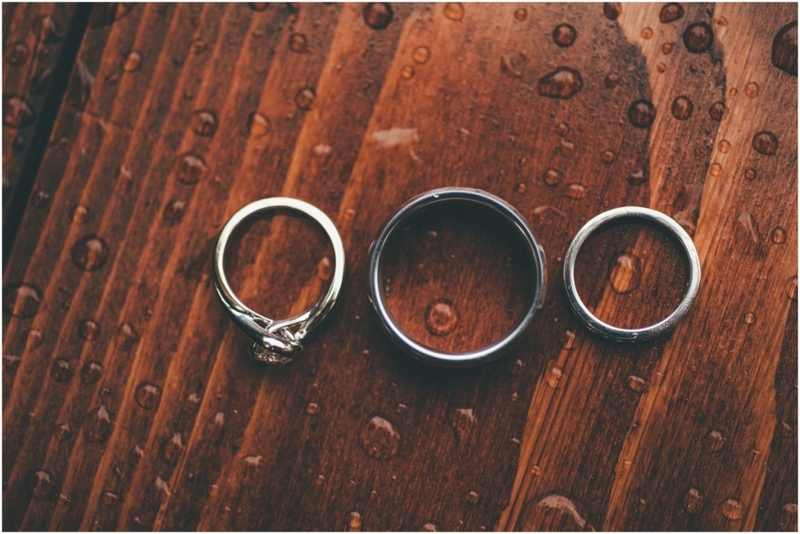 Congrats to one amazing love!